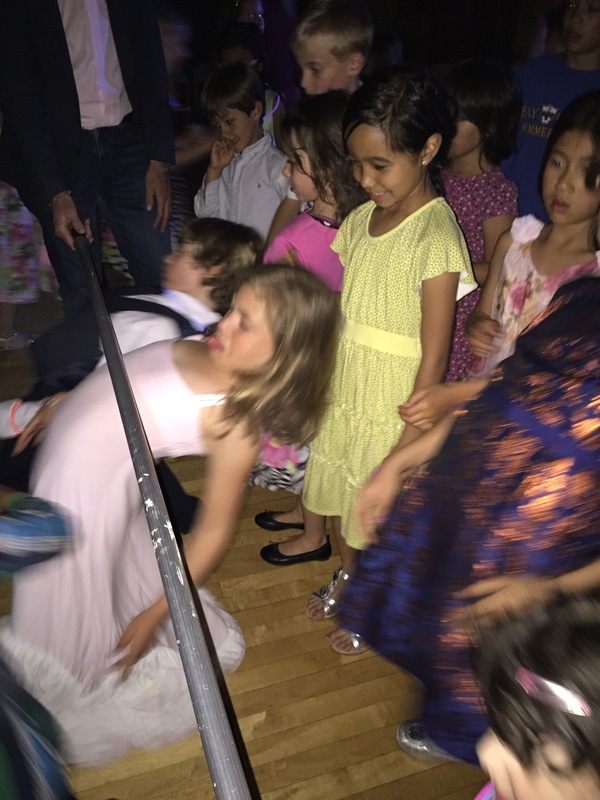 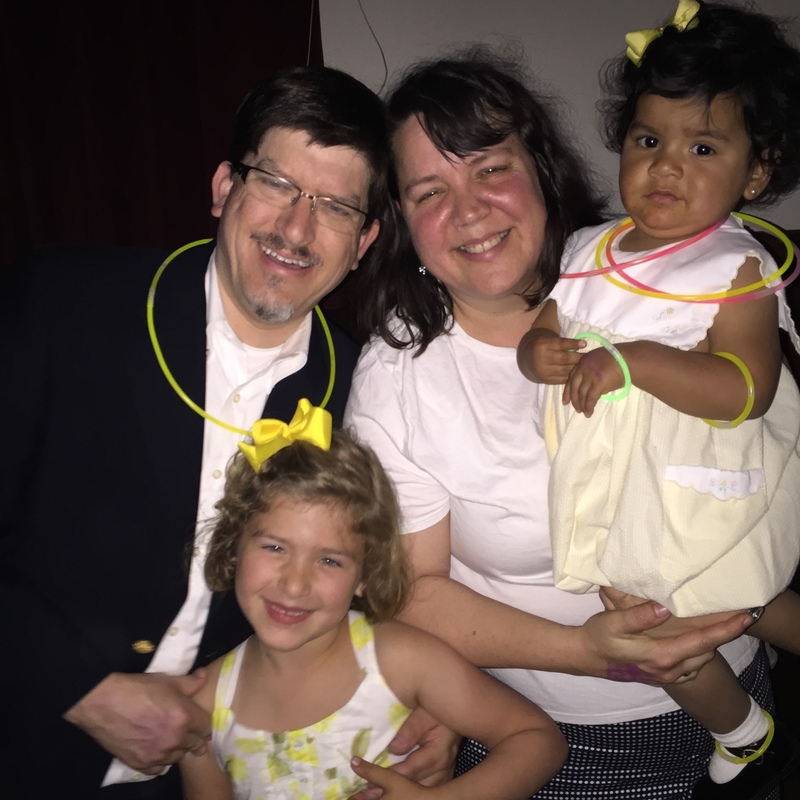 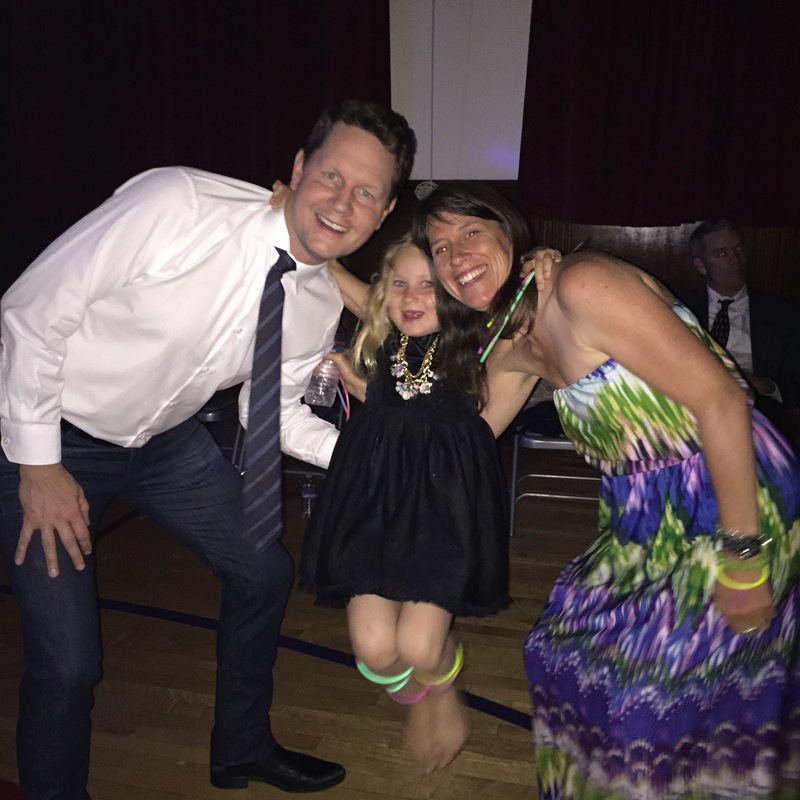 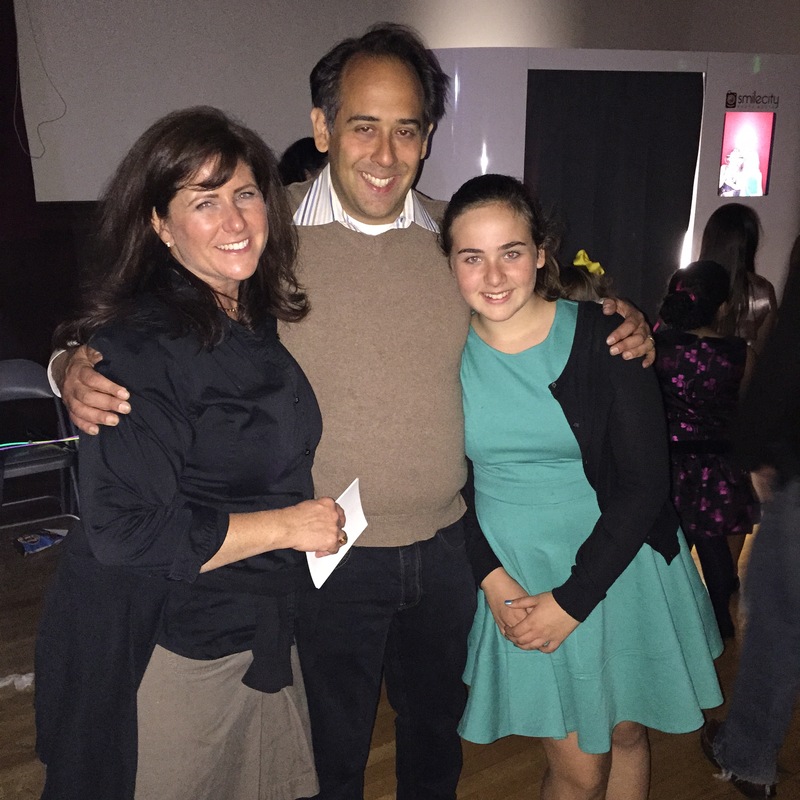 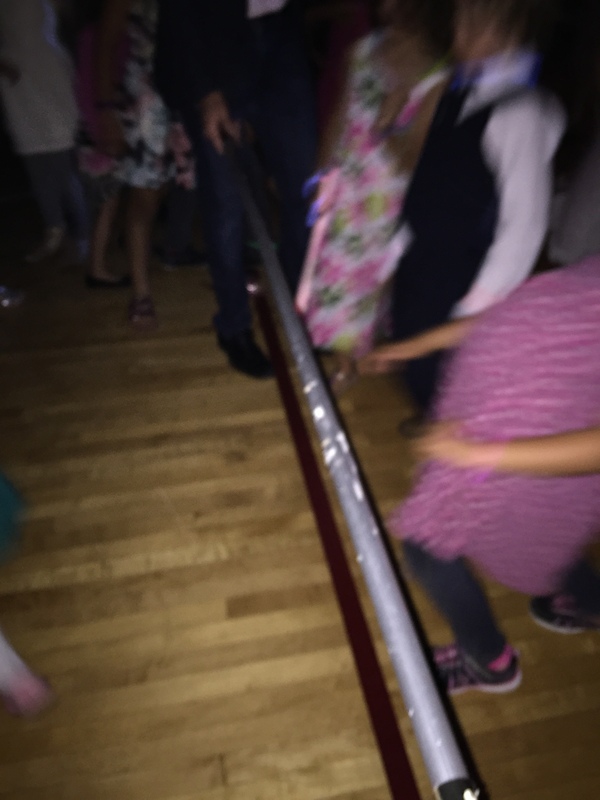 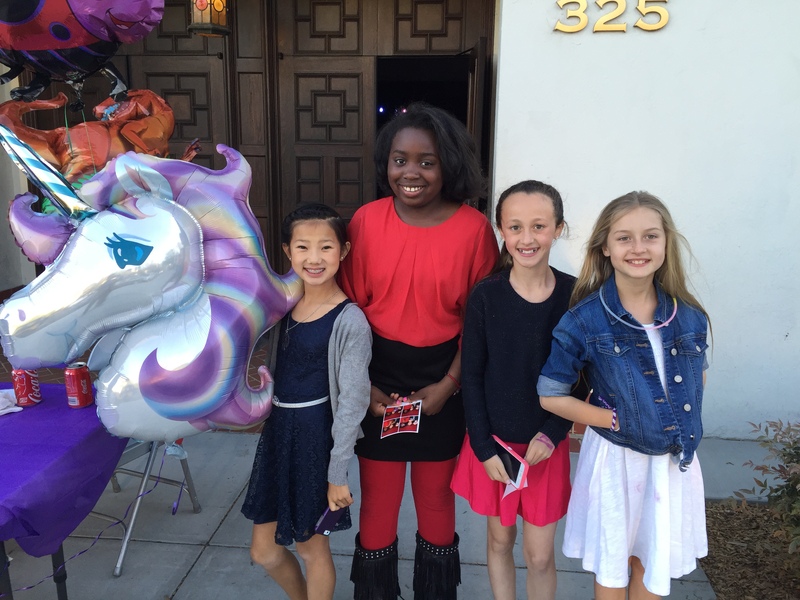 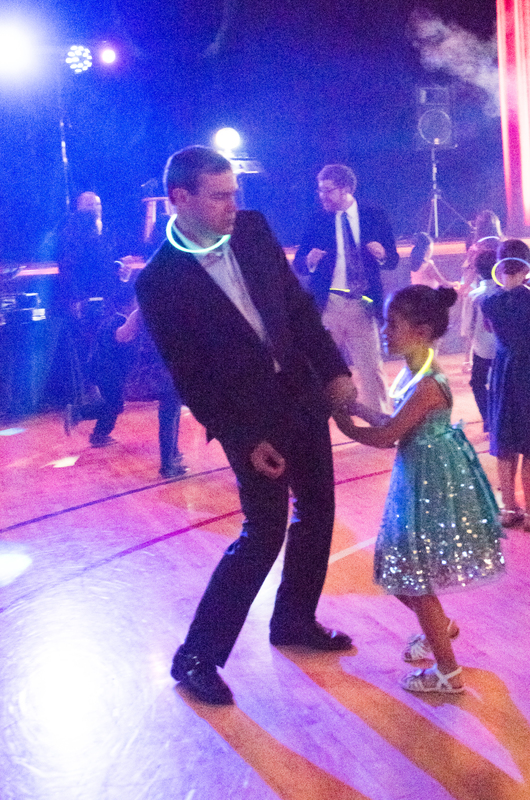 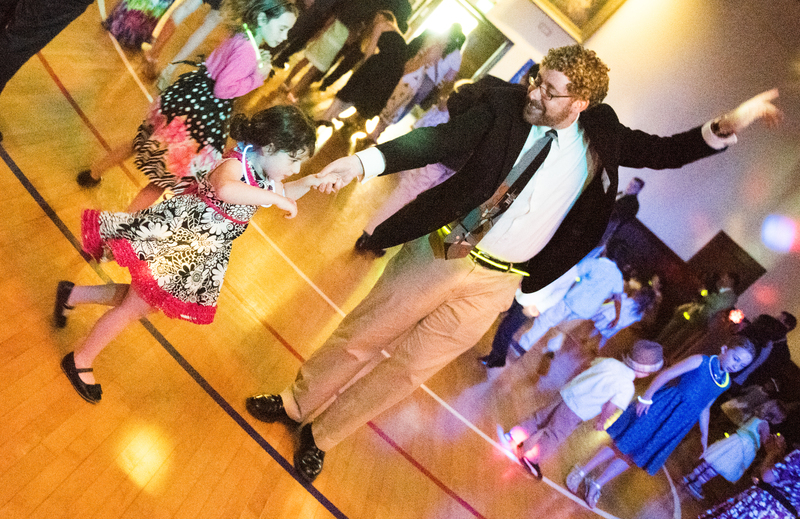 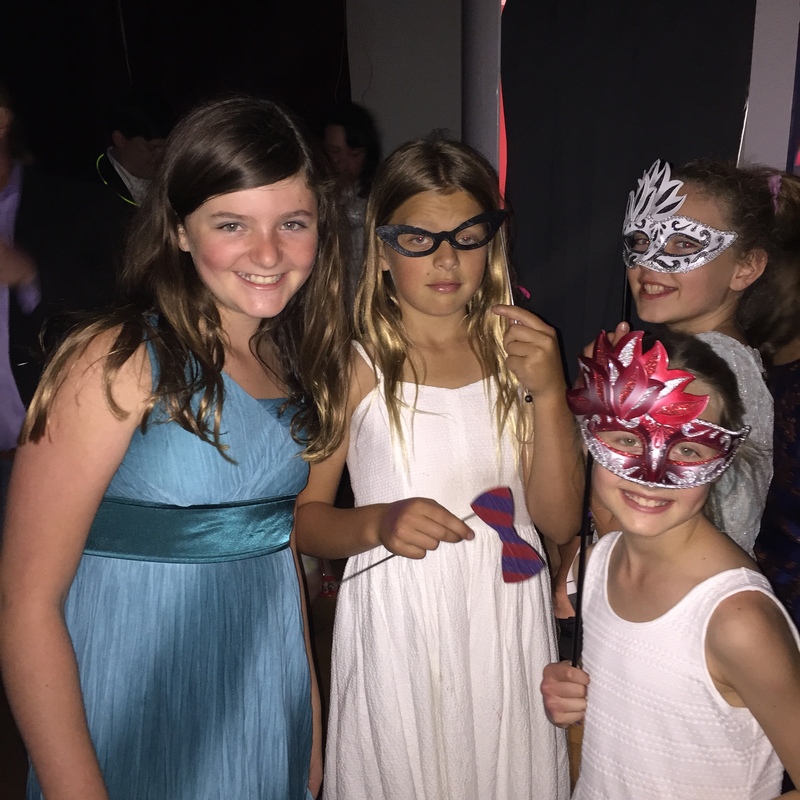 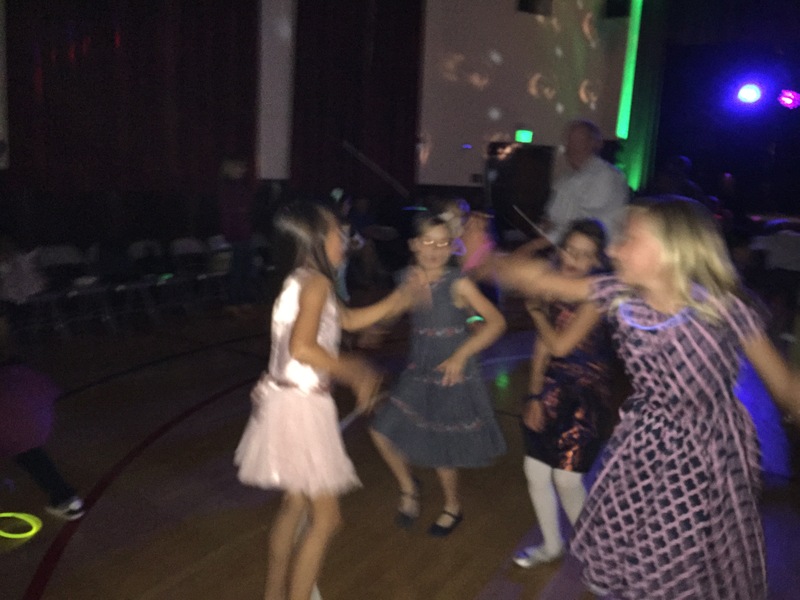 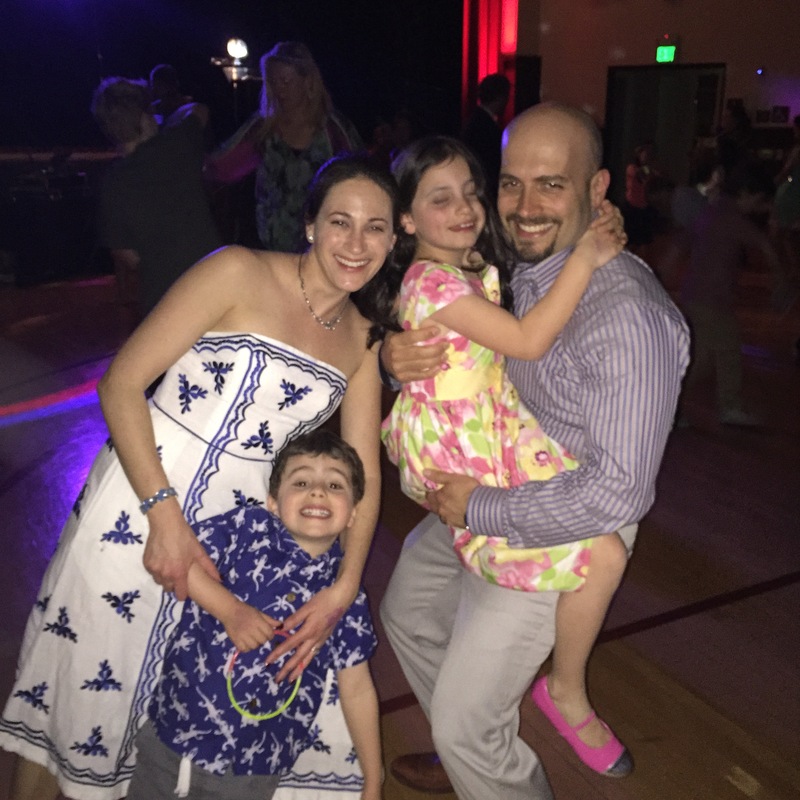 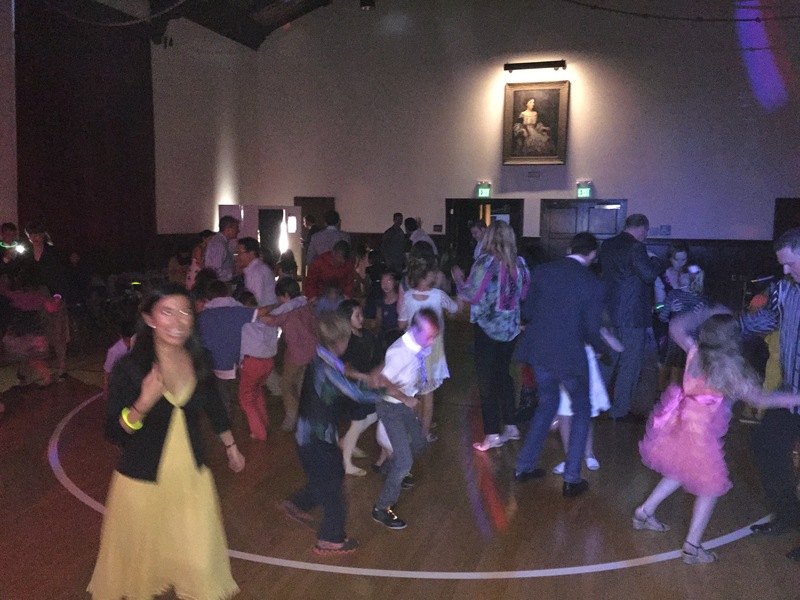 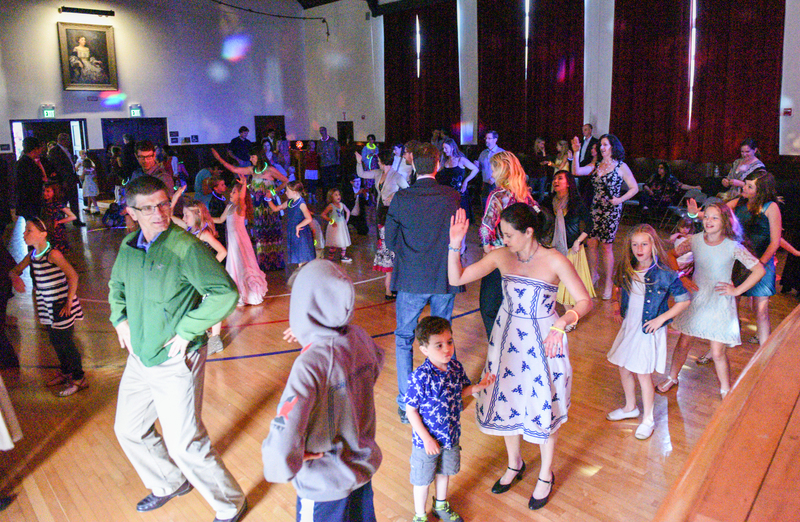 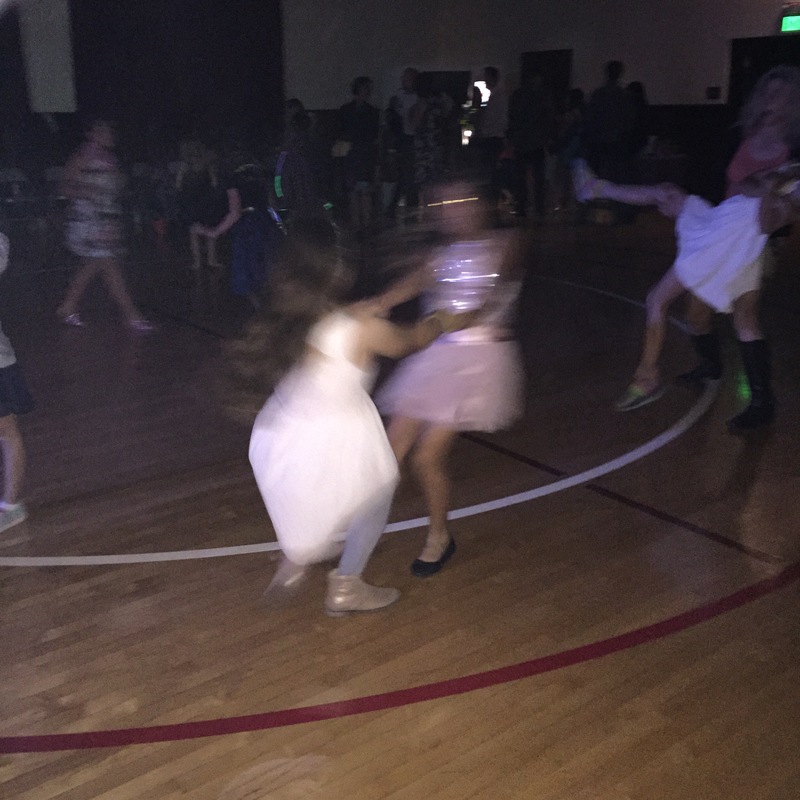 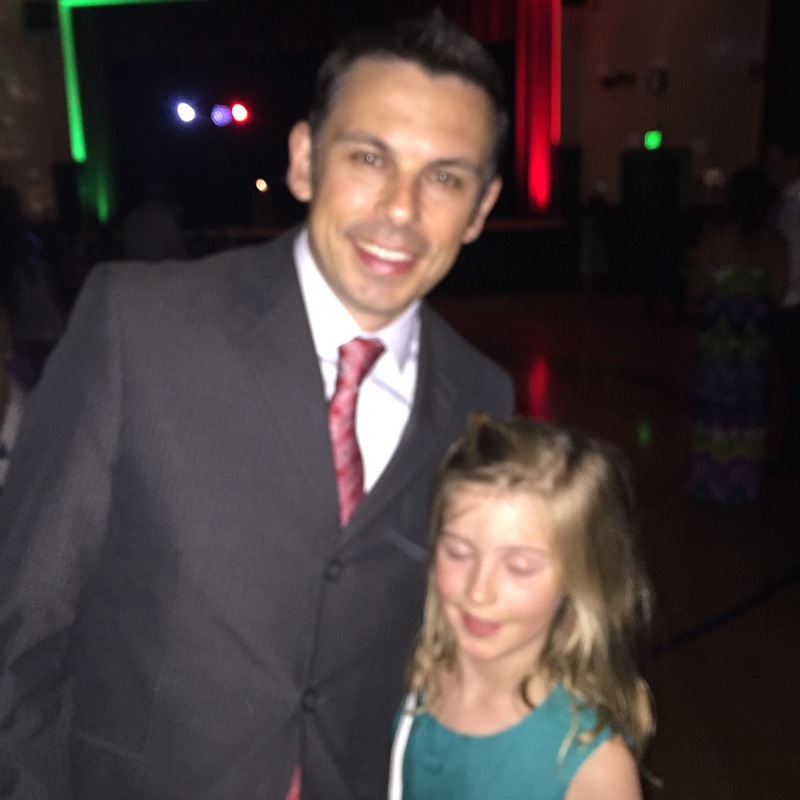 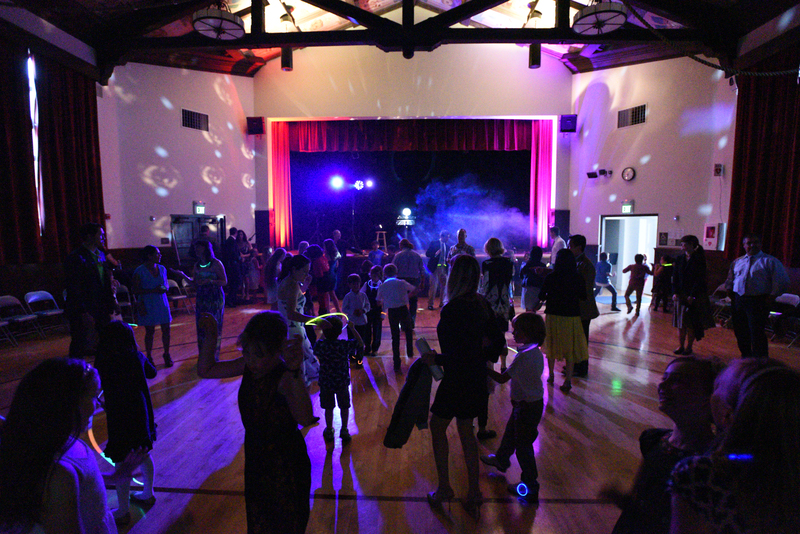 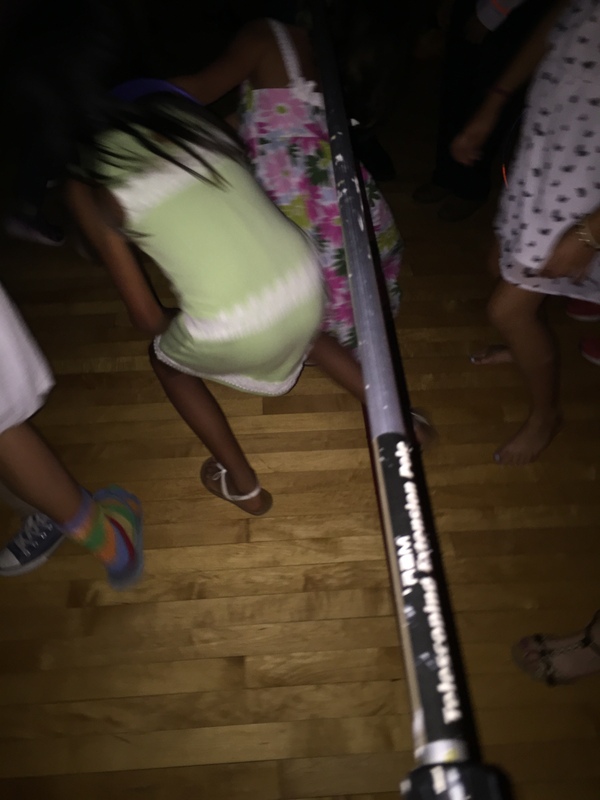 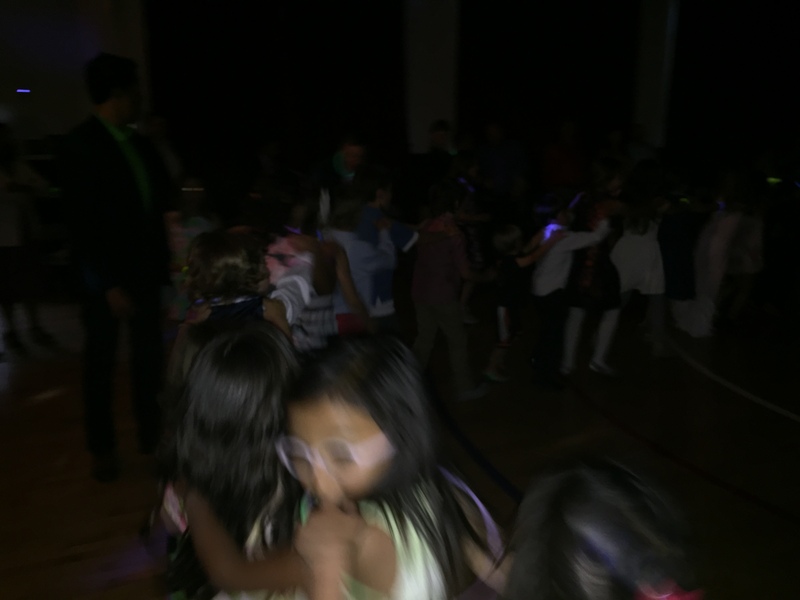 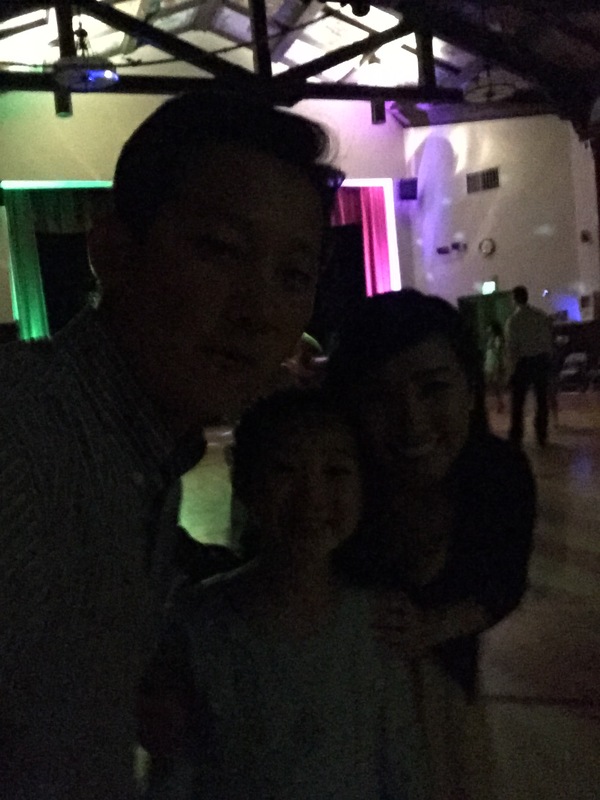 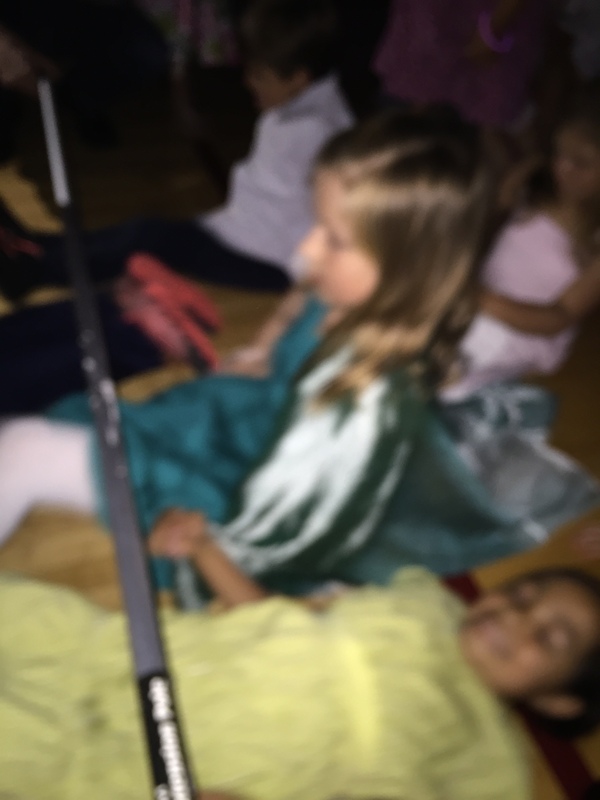 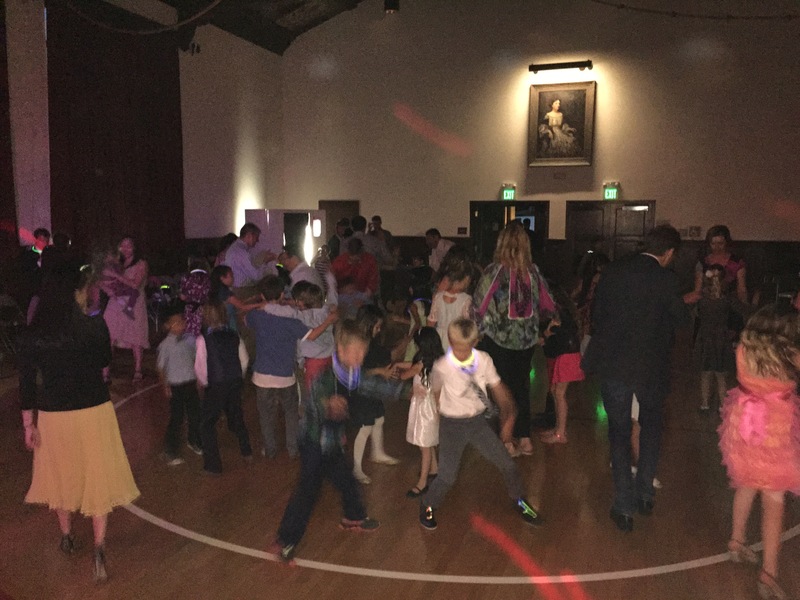 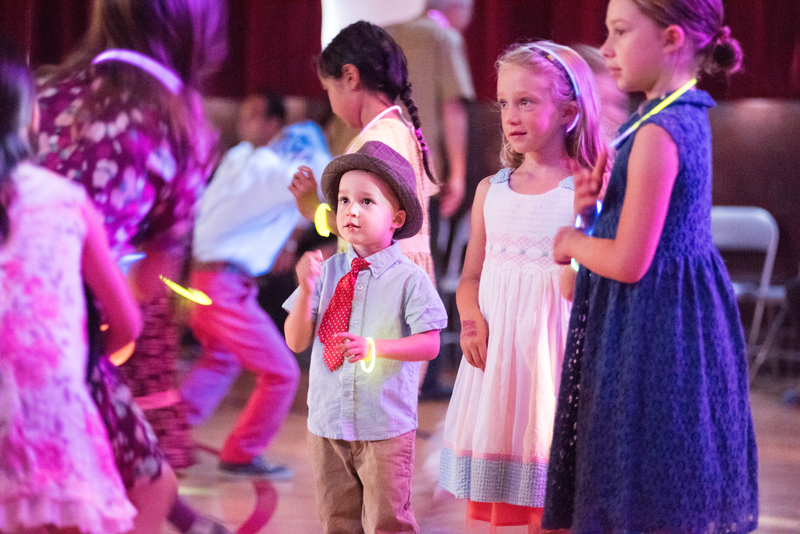 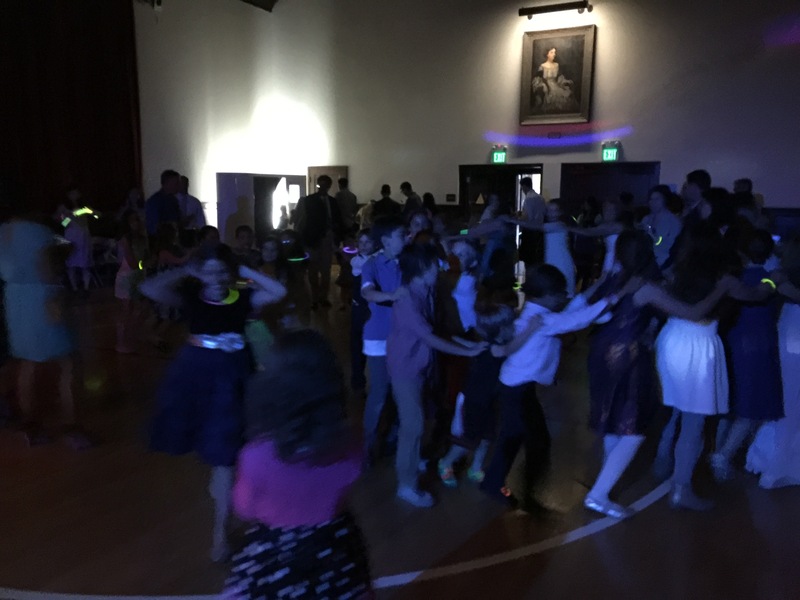 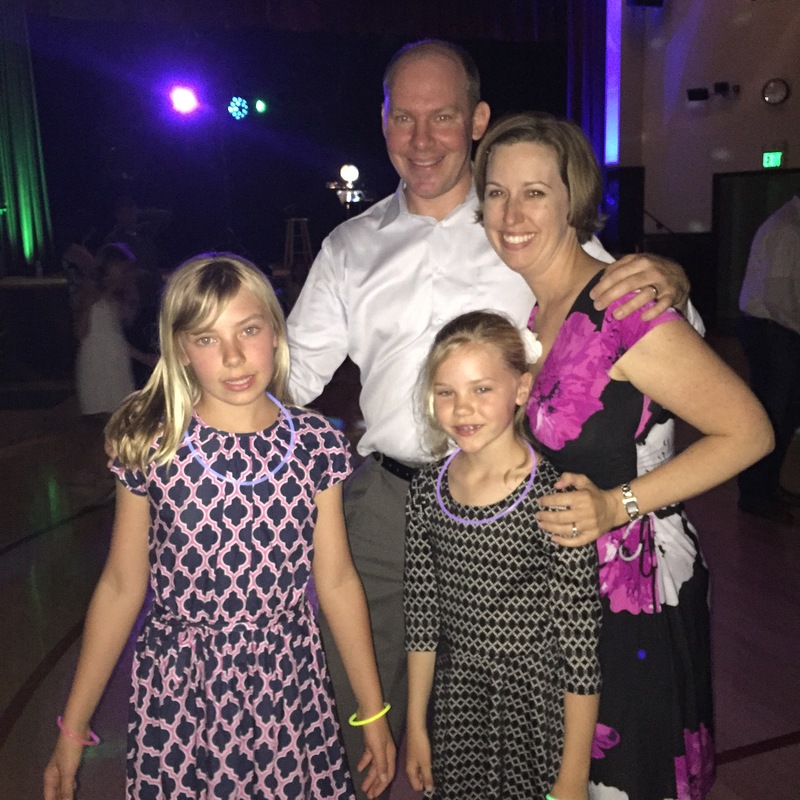 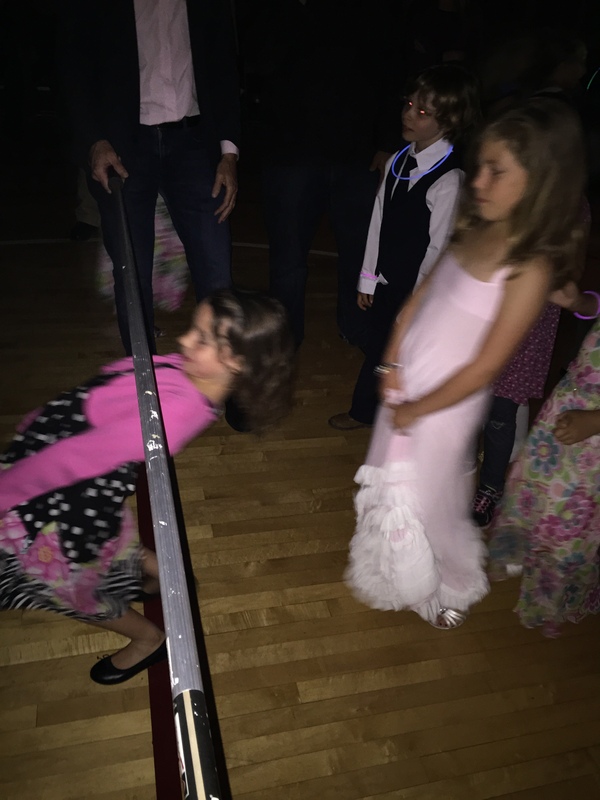 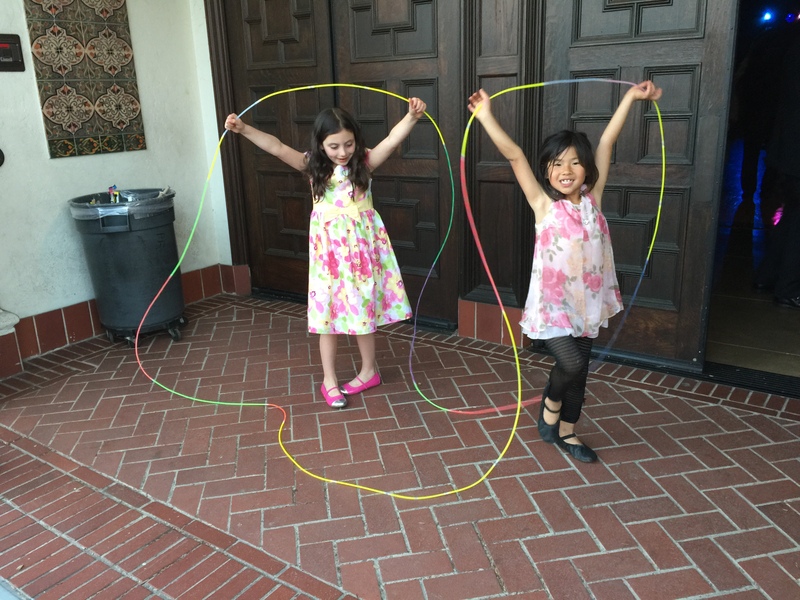 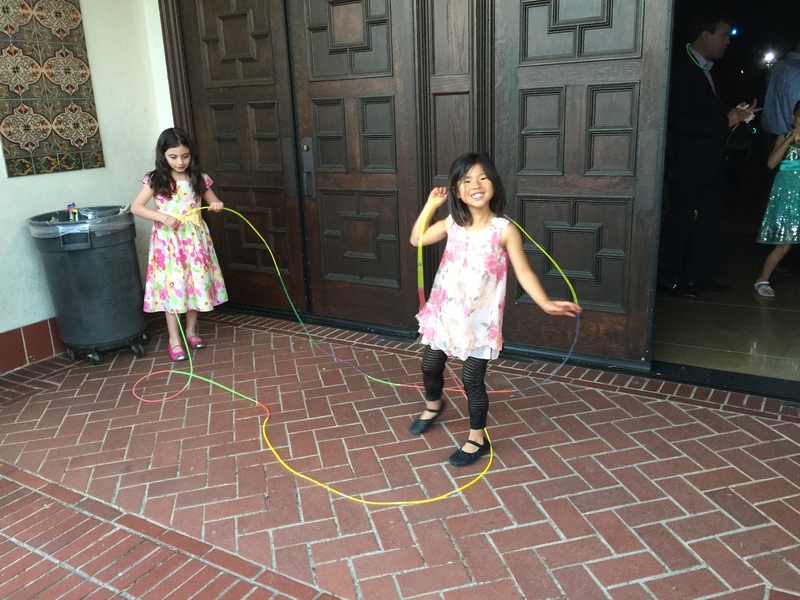 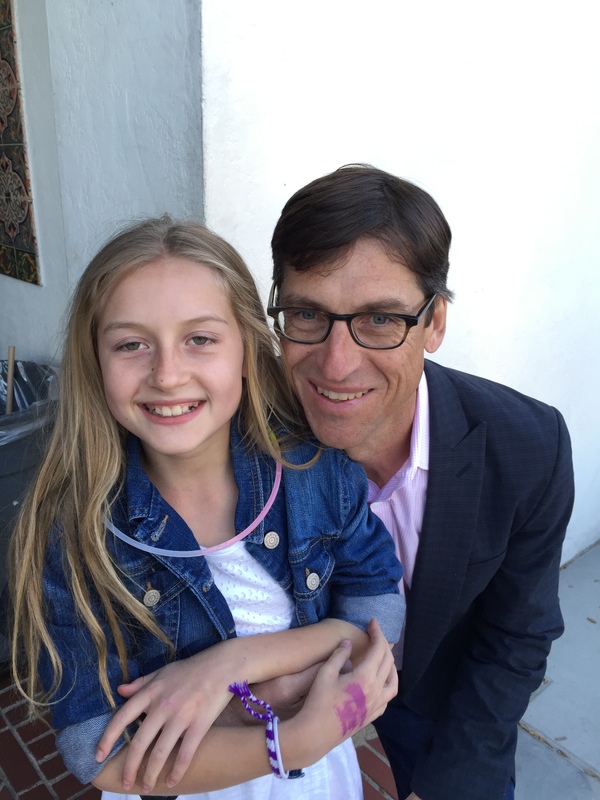 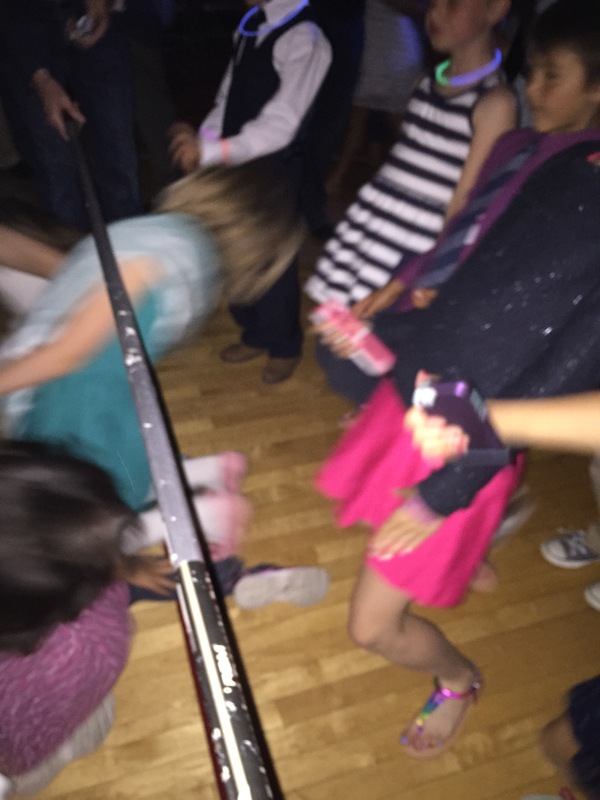 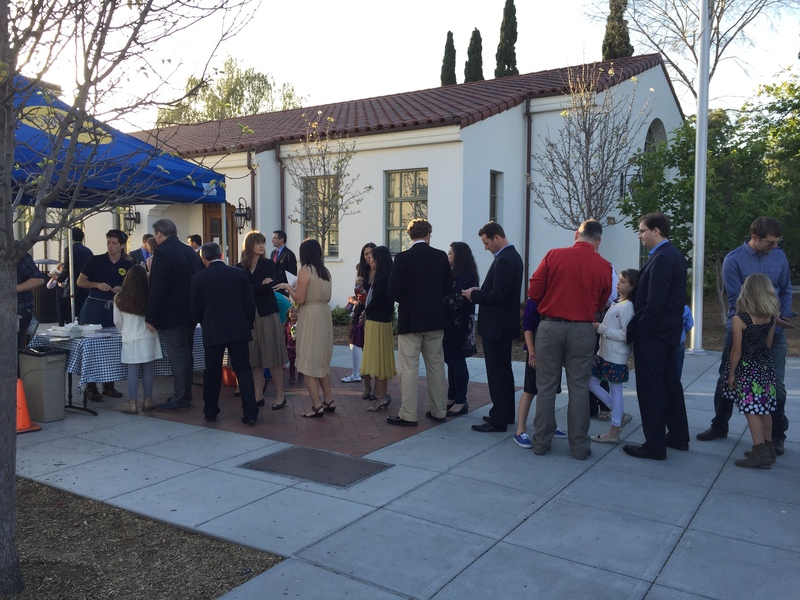 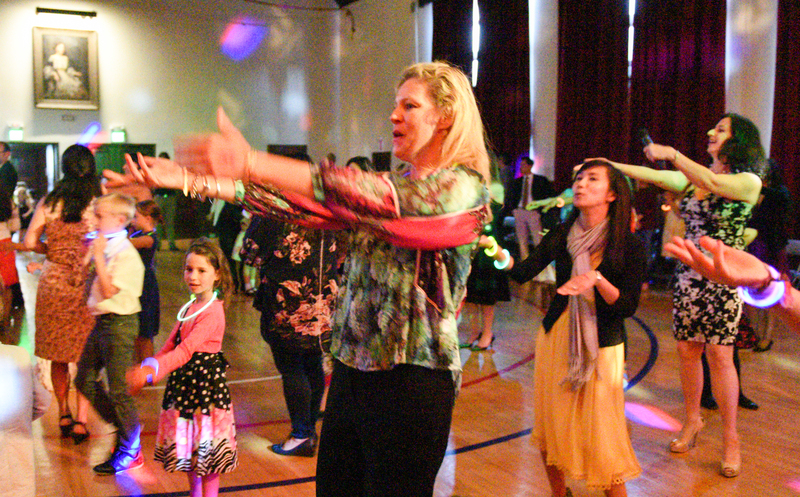 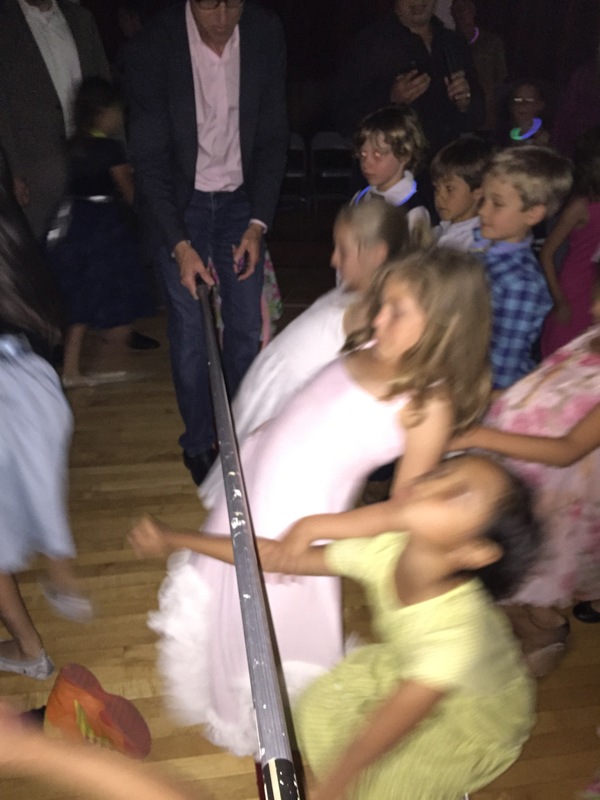 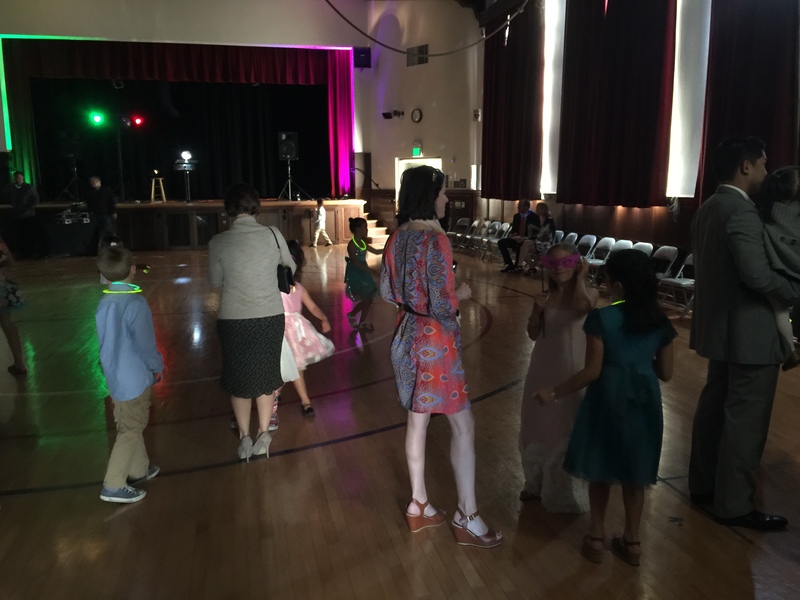 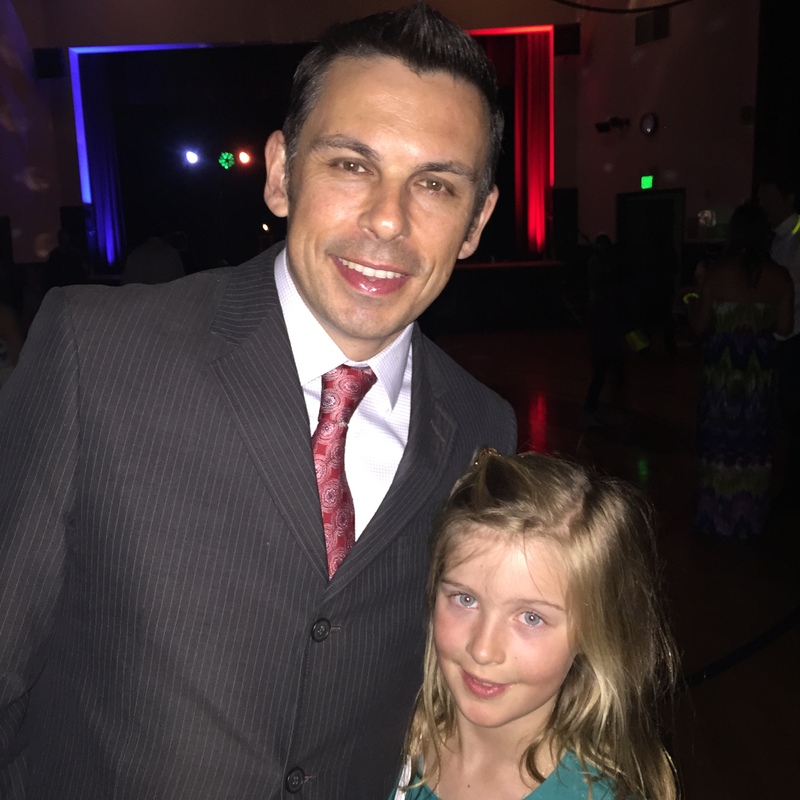 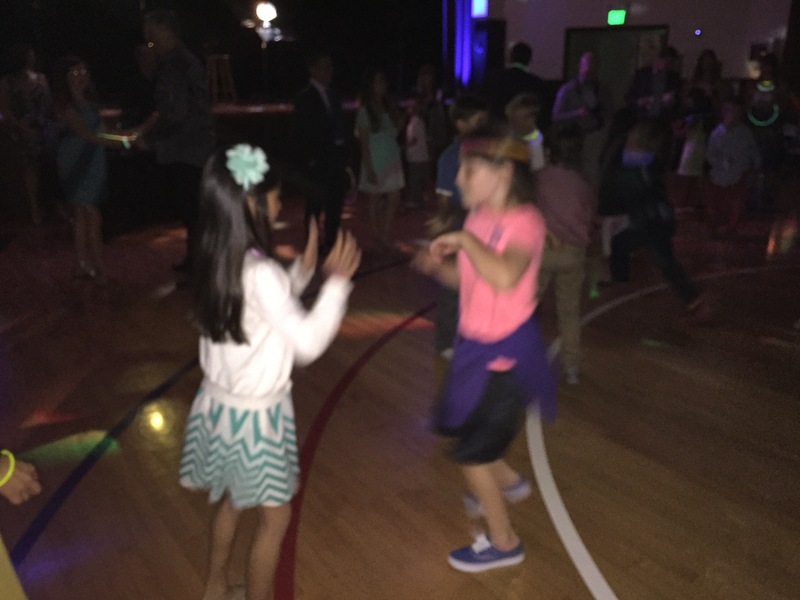 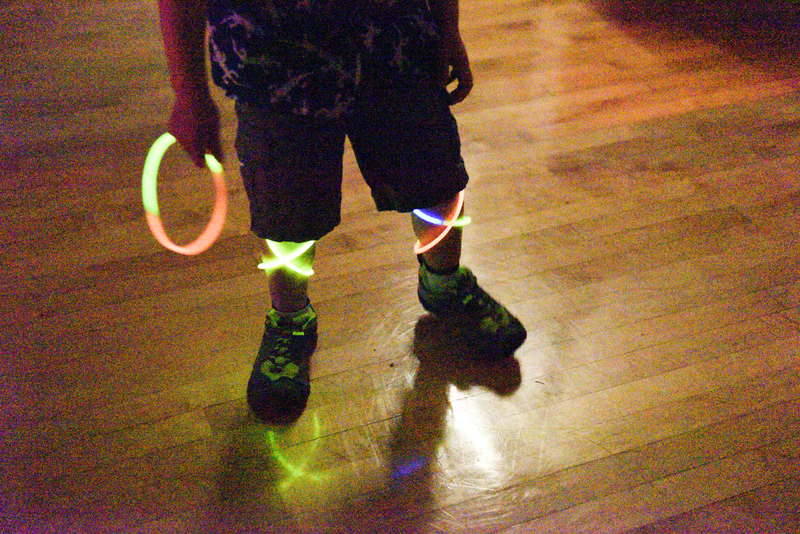 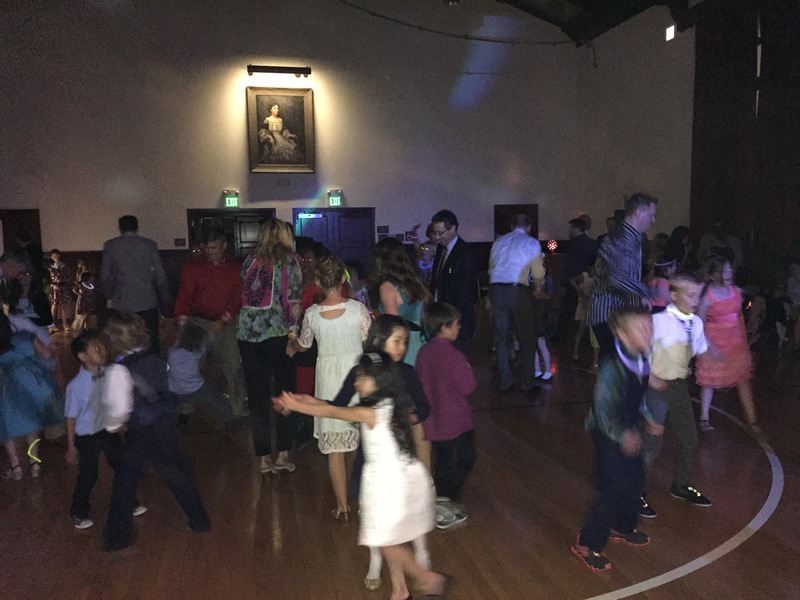 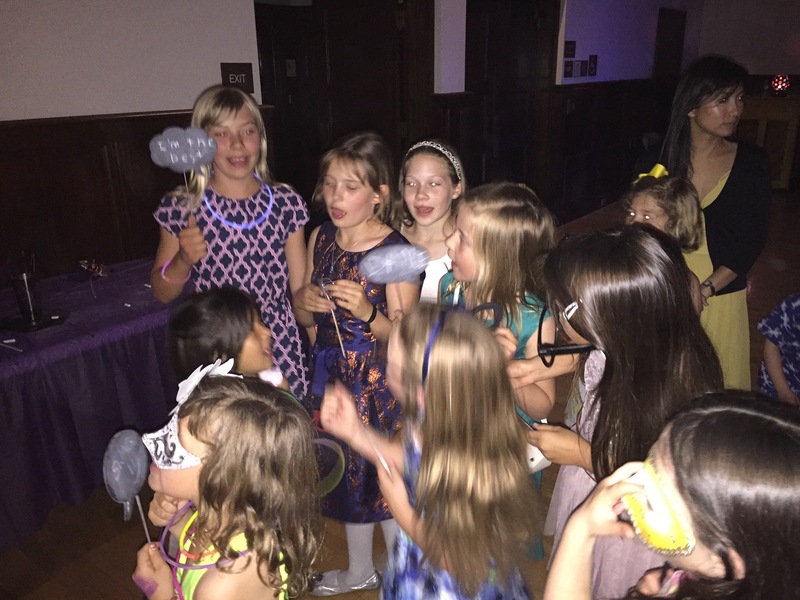 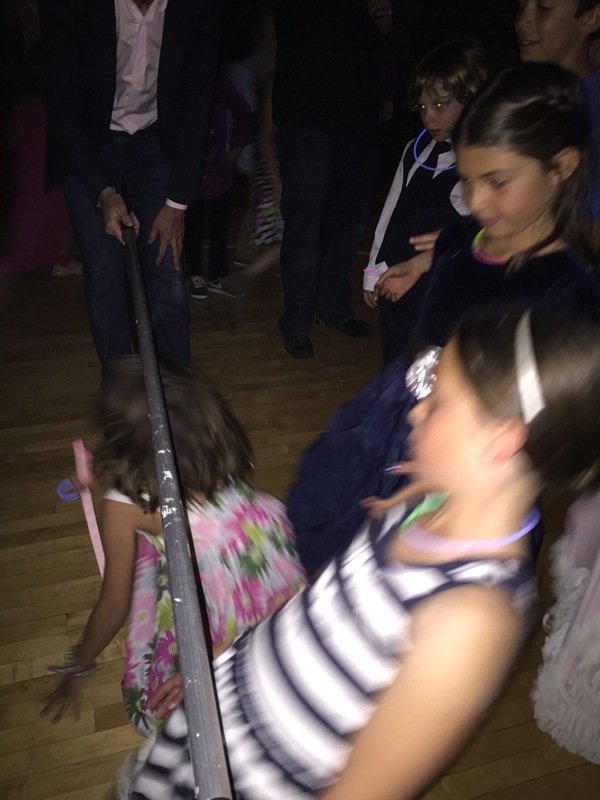 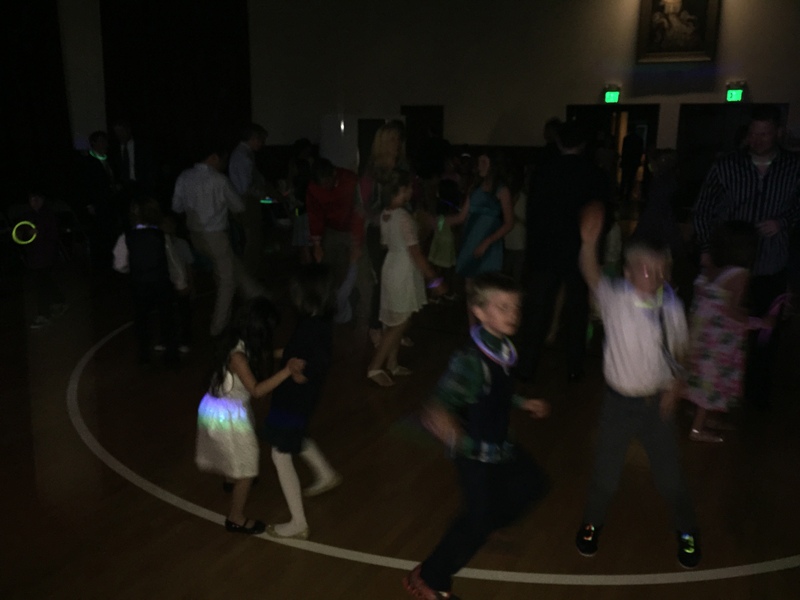 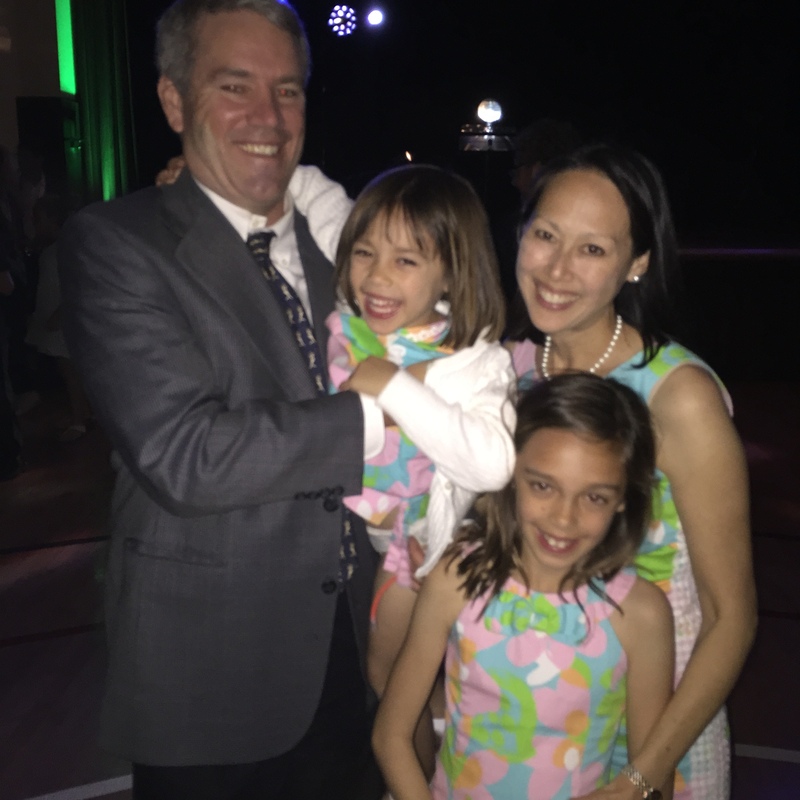 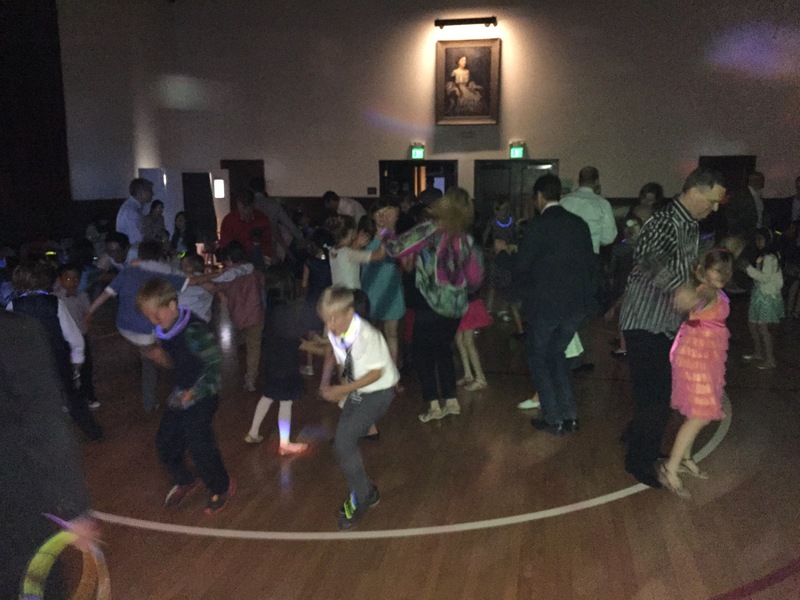 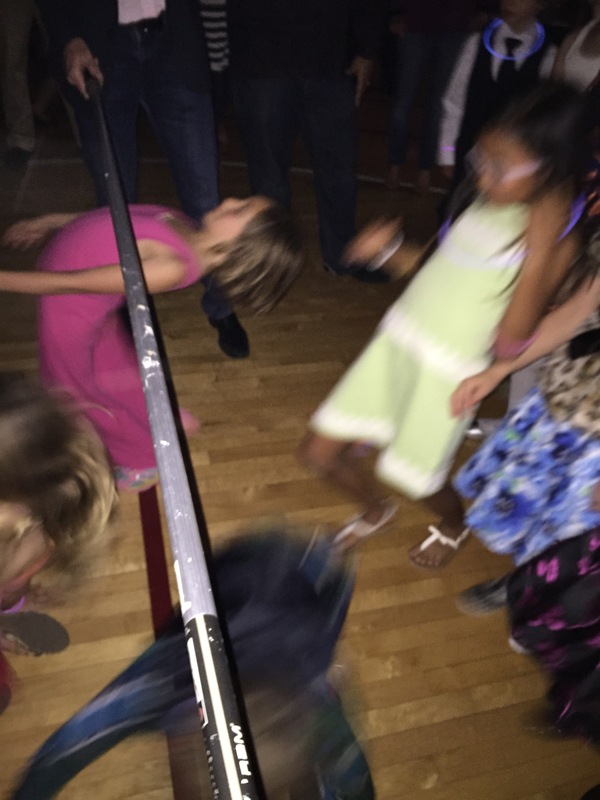 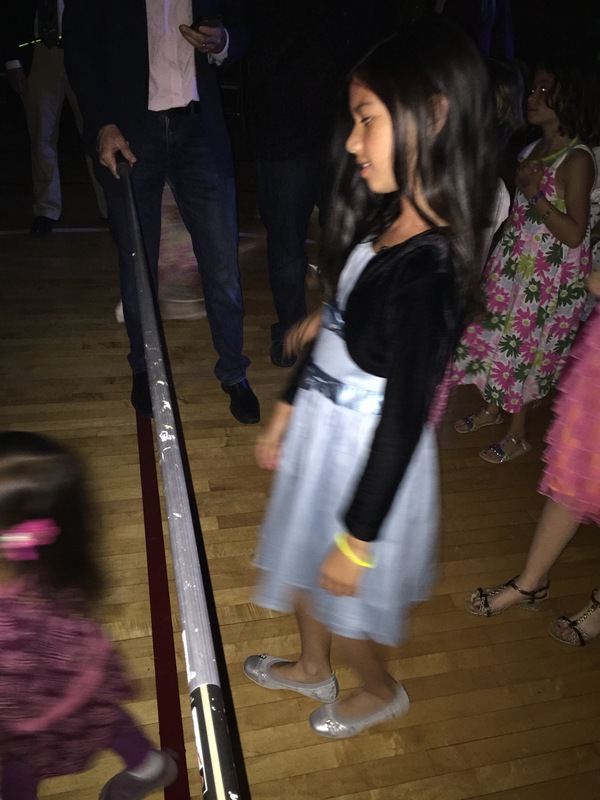 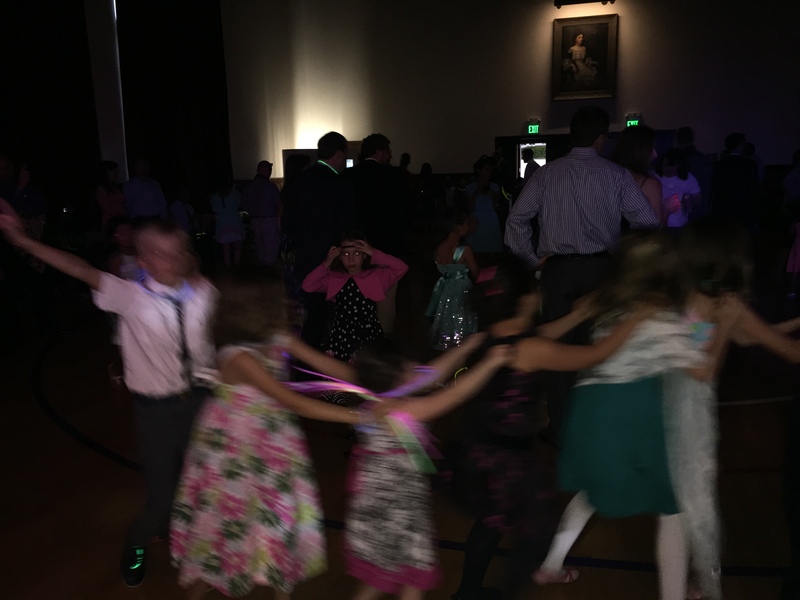 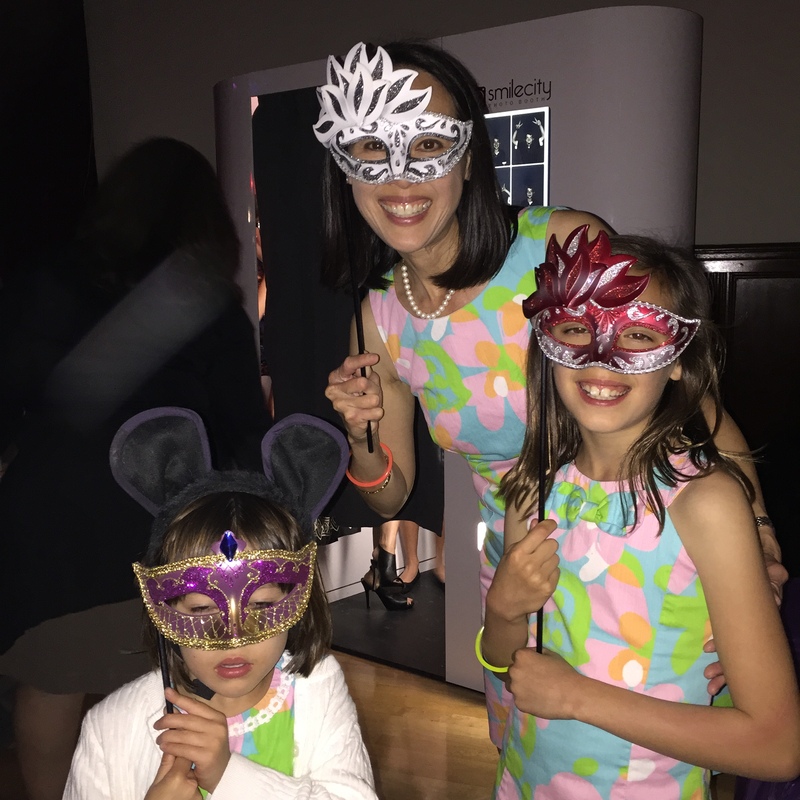 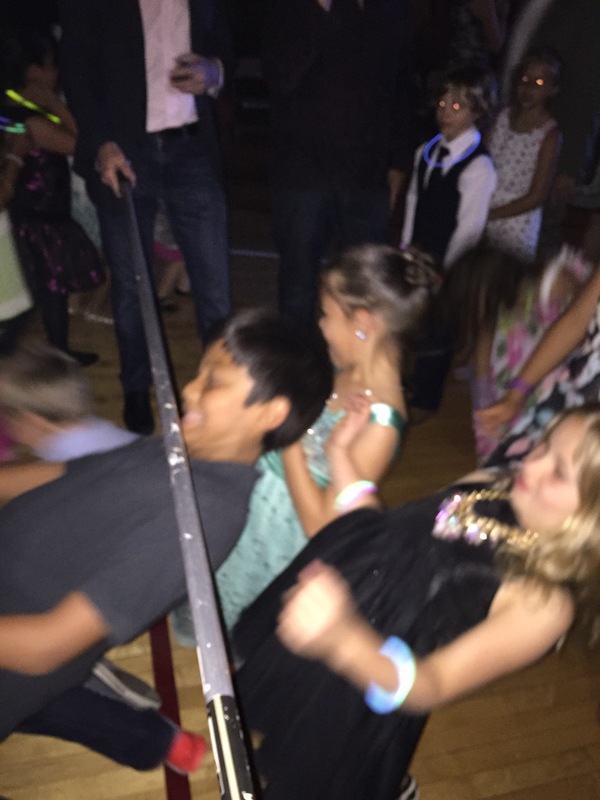 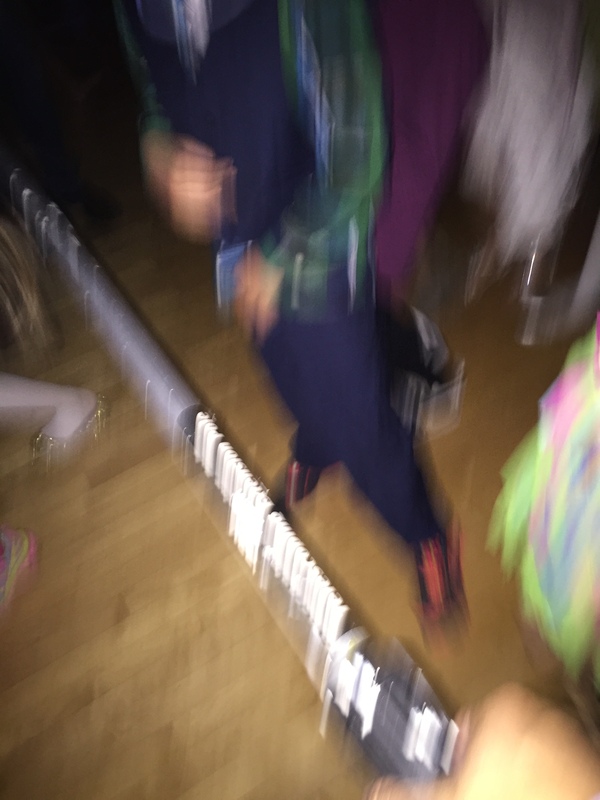 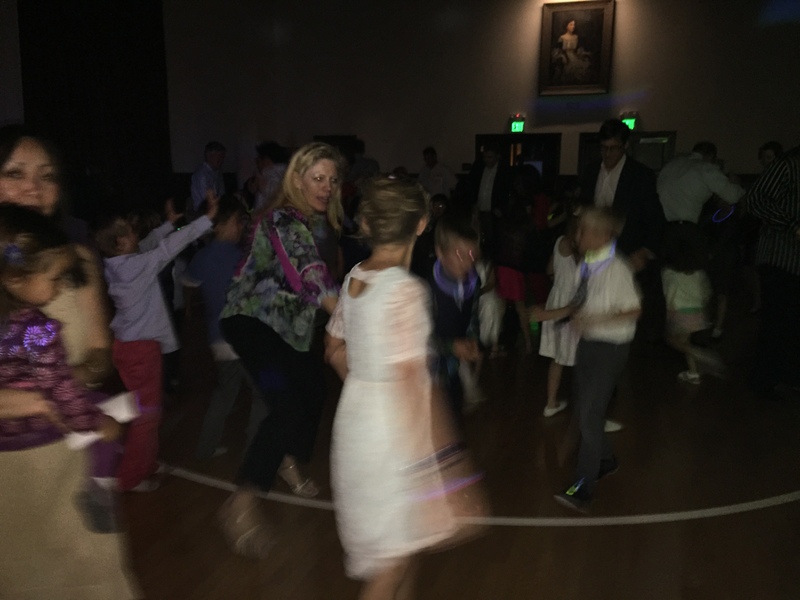 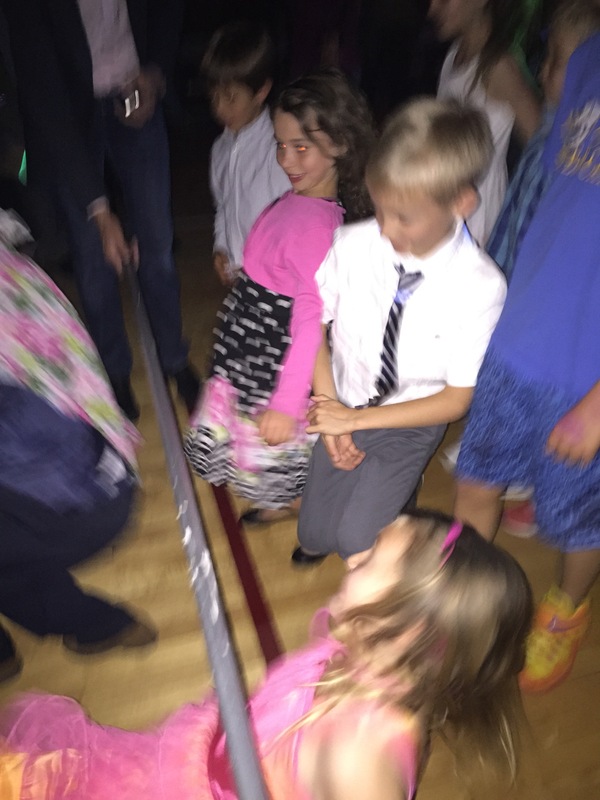 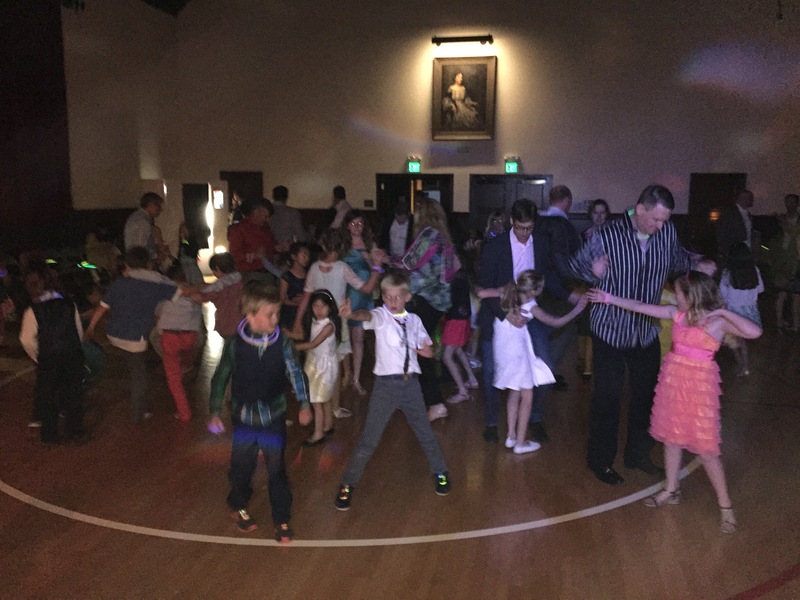 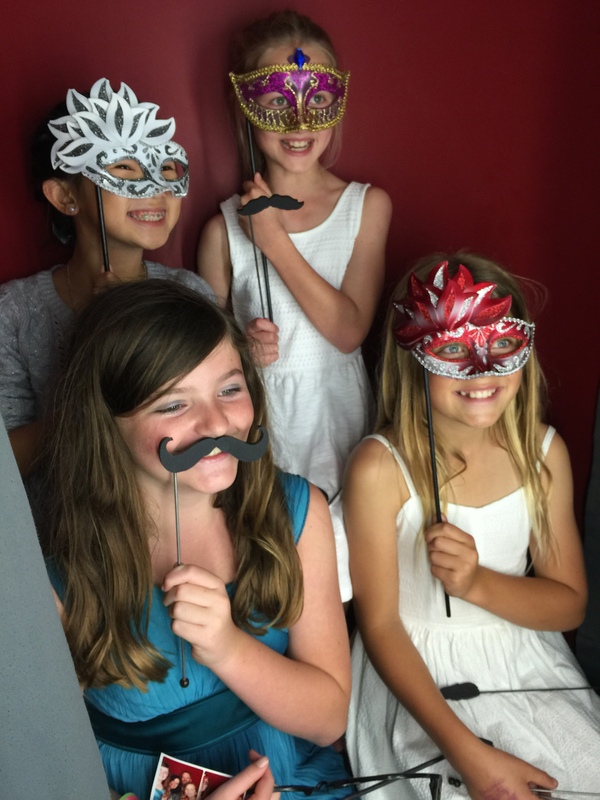 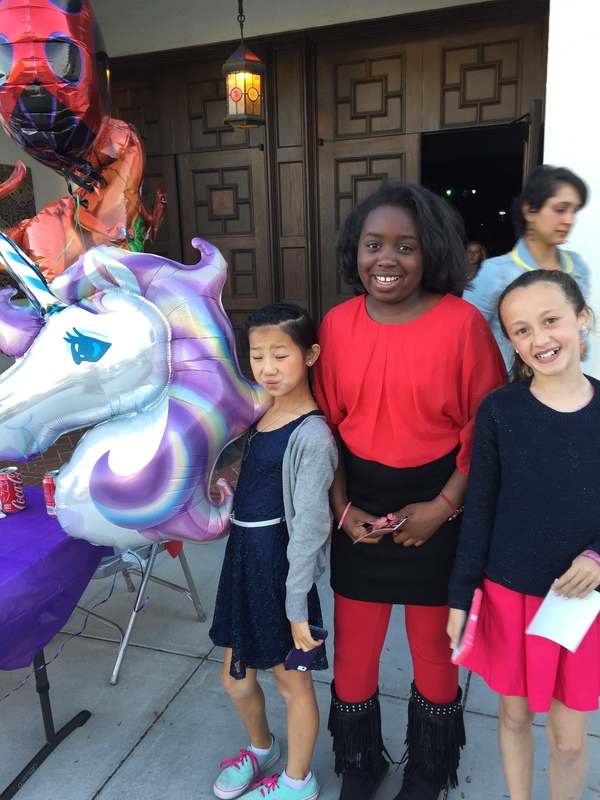 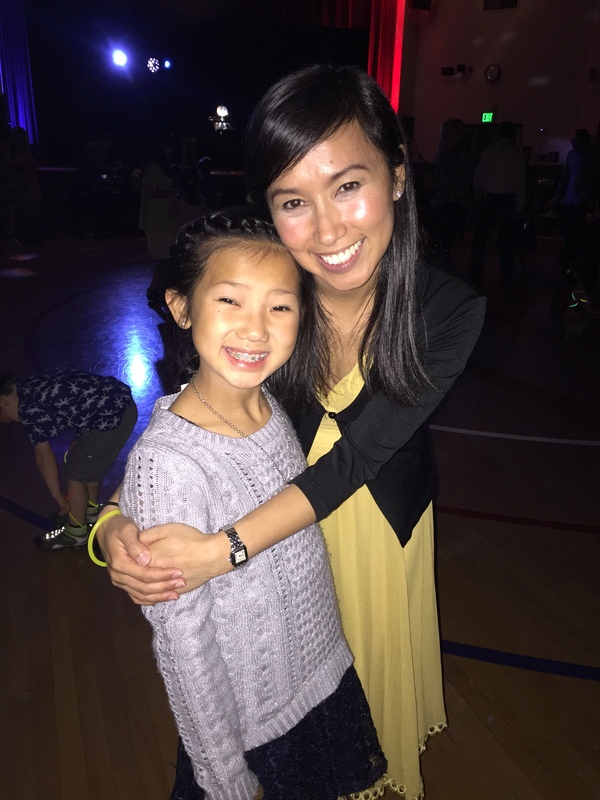 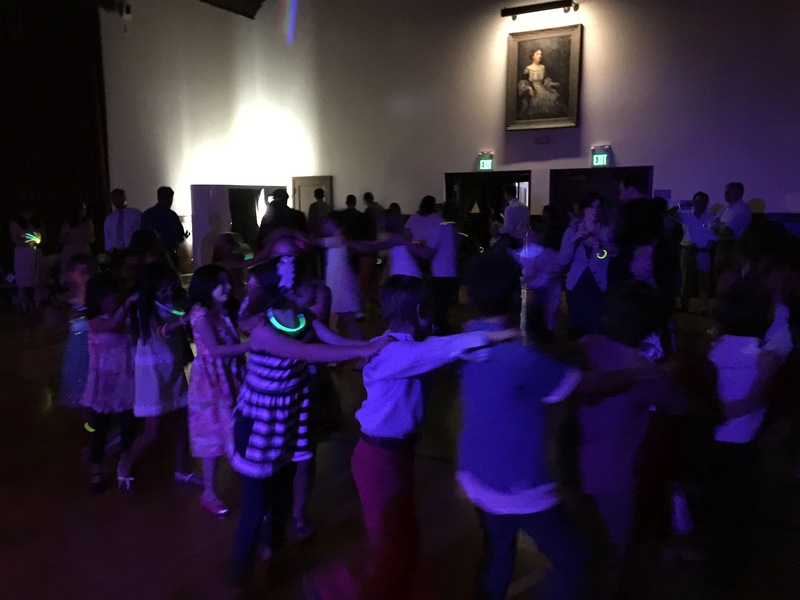 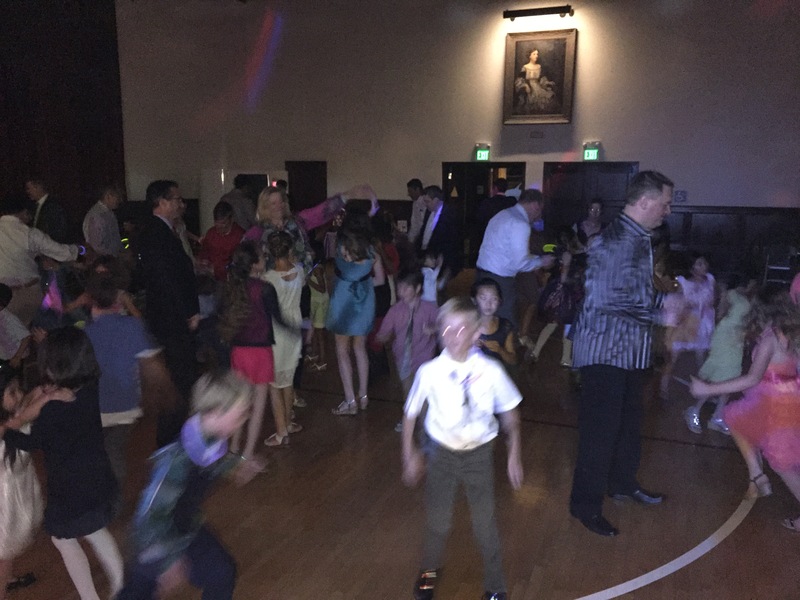 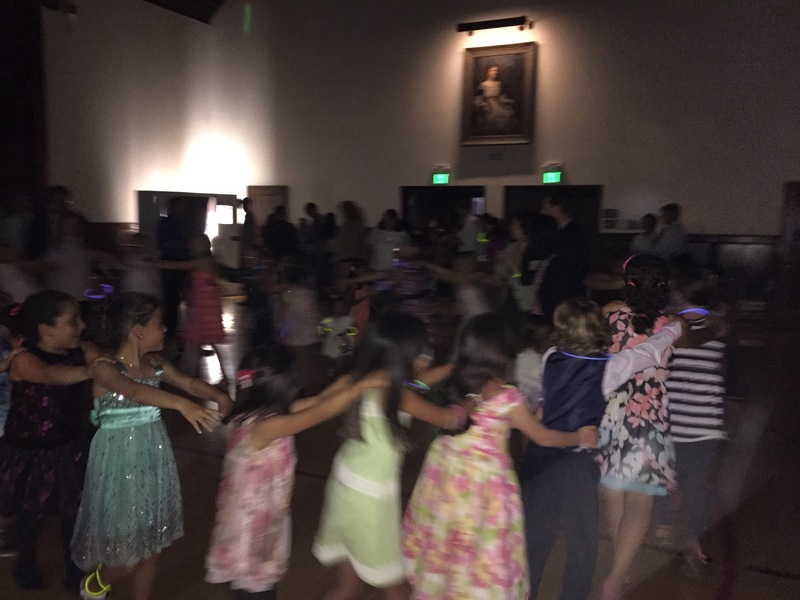 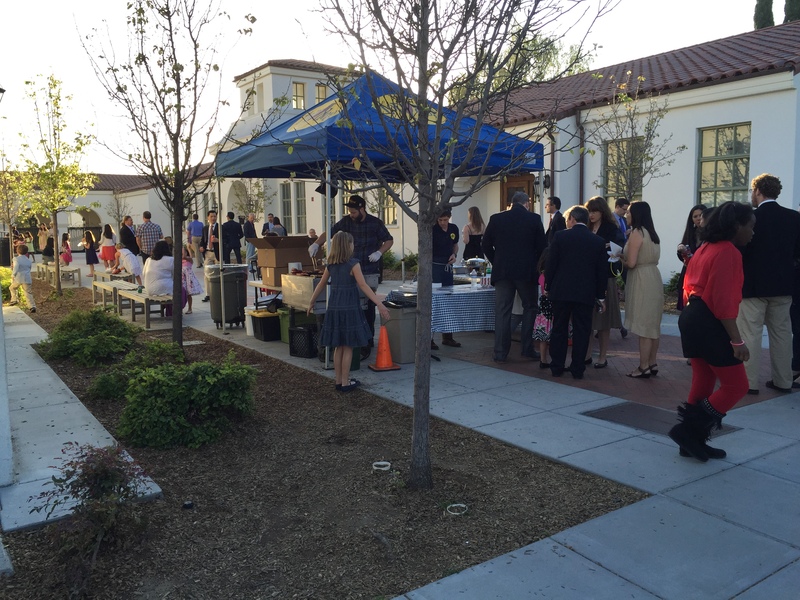 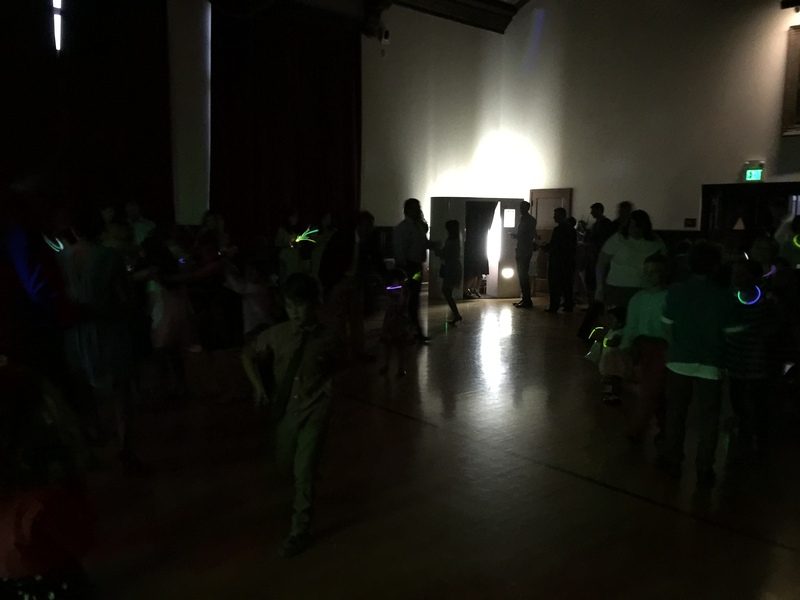 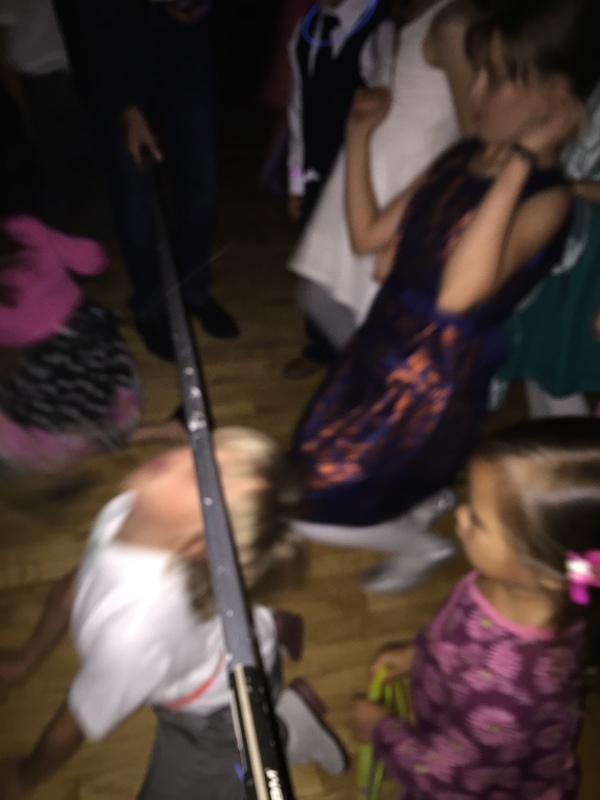 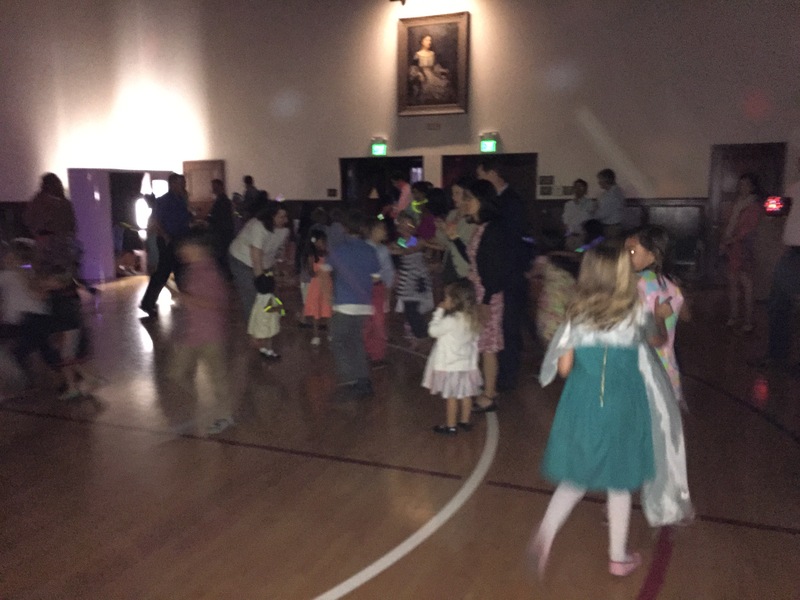 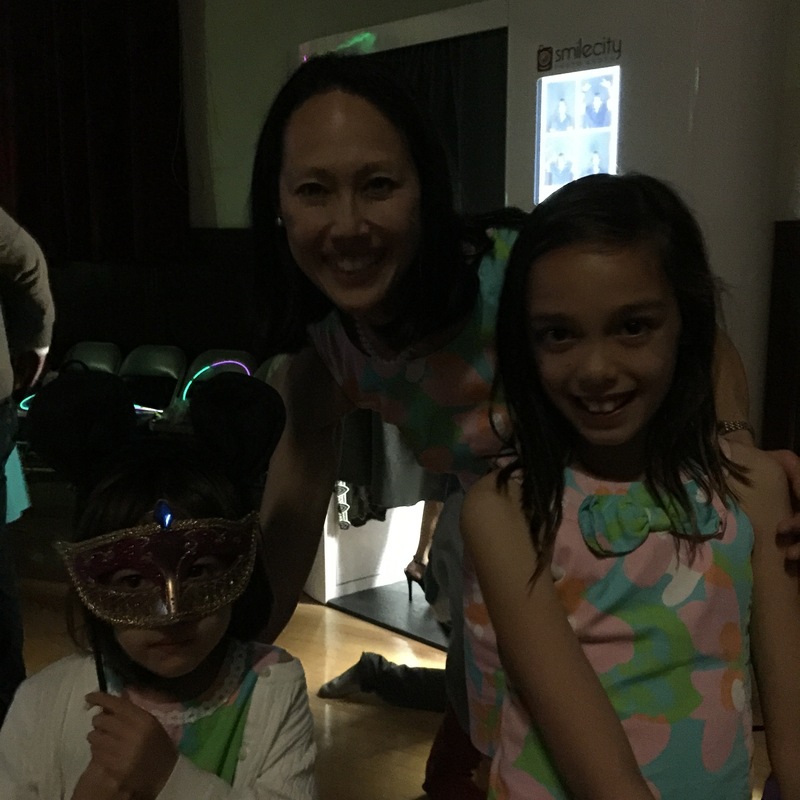 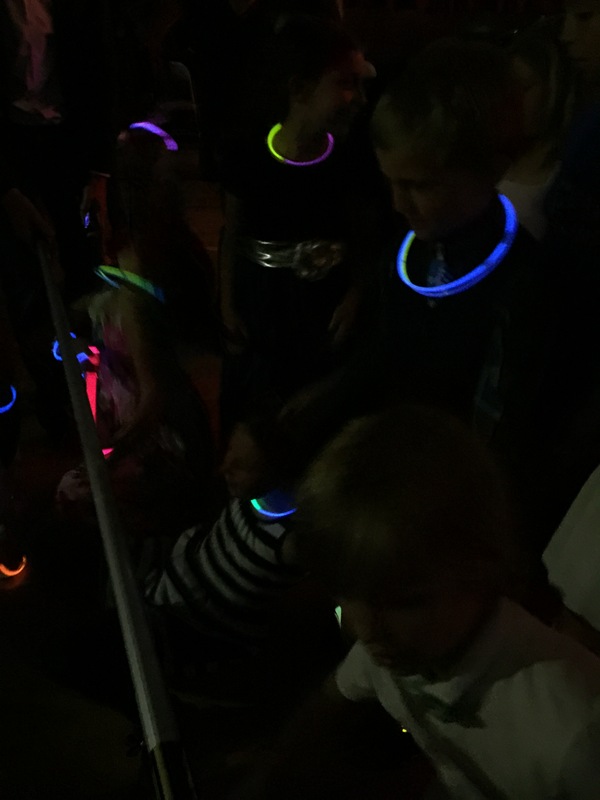 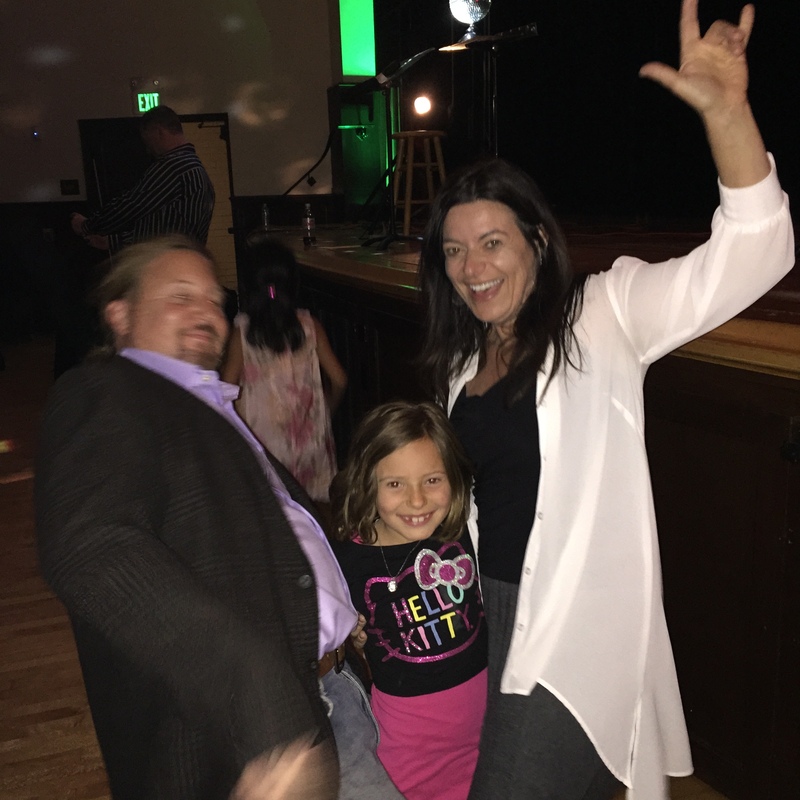 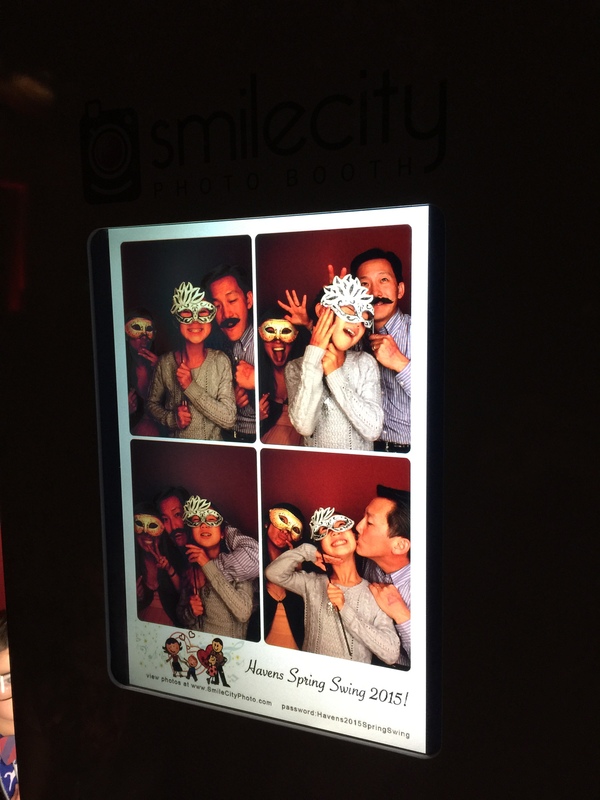 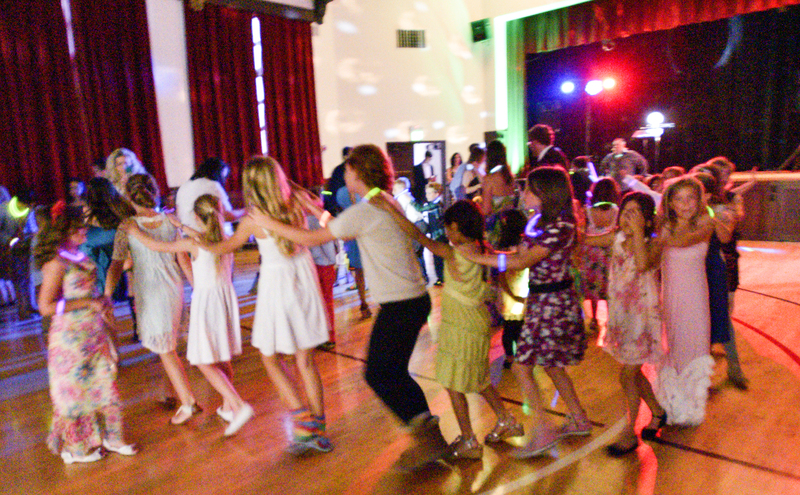 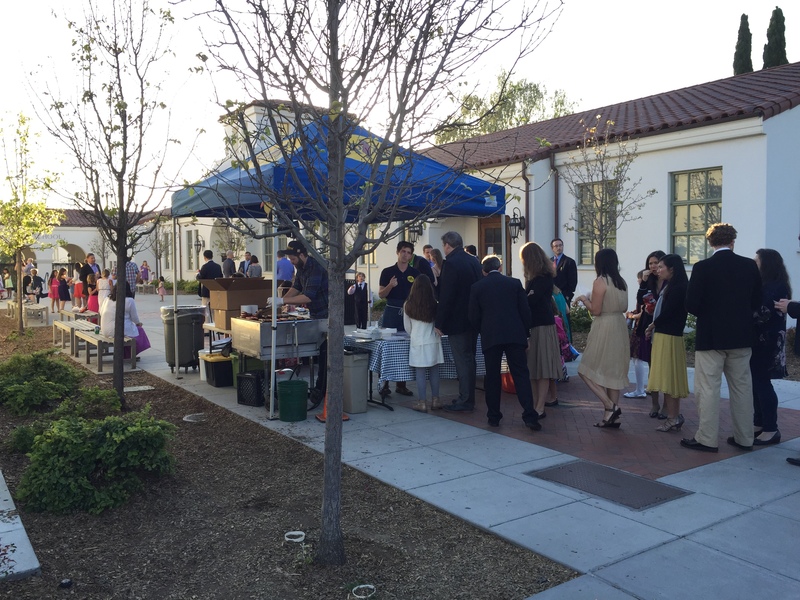 Our First Ever Havens 2015 SPRING SWING Family Dance was SUPER FUNTASTIC!!! 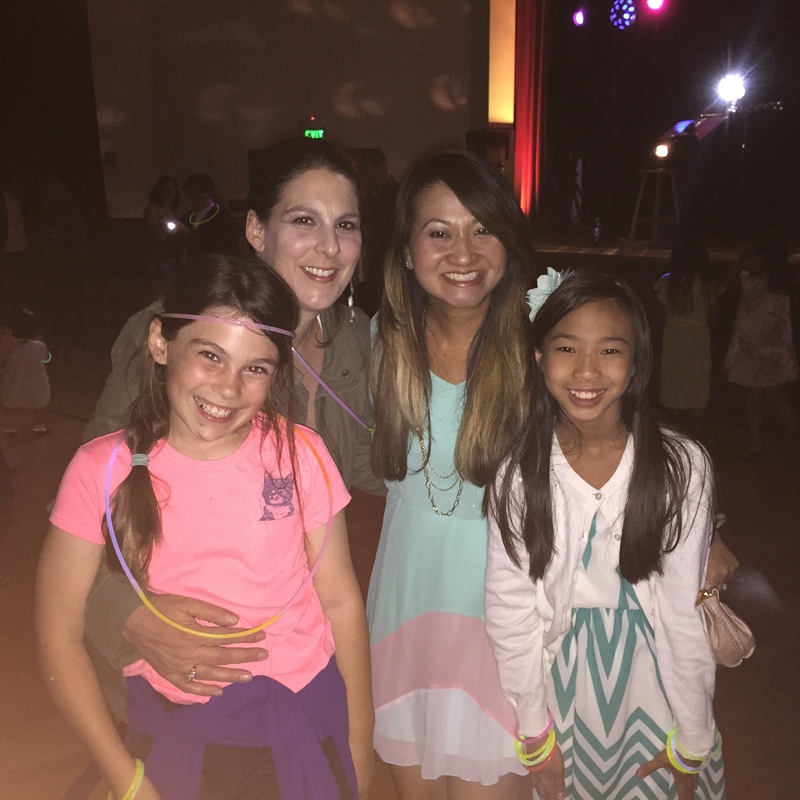 Over 200 Havens fathers and daughters, mothers and sons came to the 2015 SPRING SWING, our inaugural Havens Family Dance and enjoyed a lovely evening dancing to music, lights, a fog machine, hundreds of glow stick bracelets and necklaces, a super fun photo booth inside and the Bay Area’s favorite Top Dog outside, hosted by the Havens Dads Club! 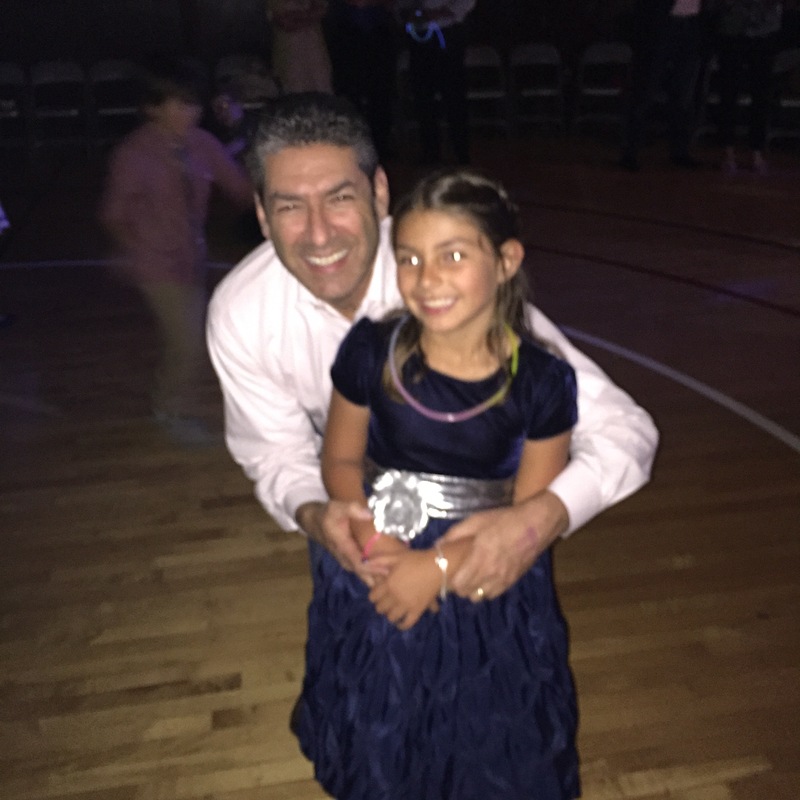 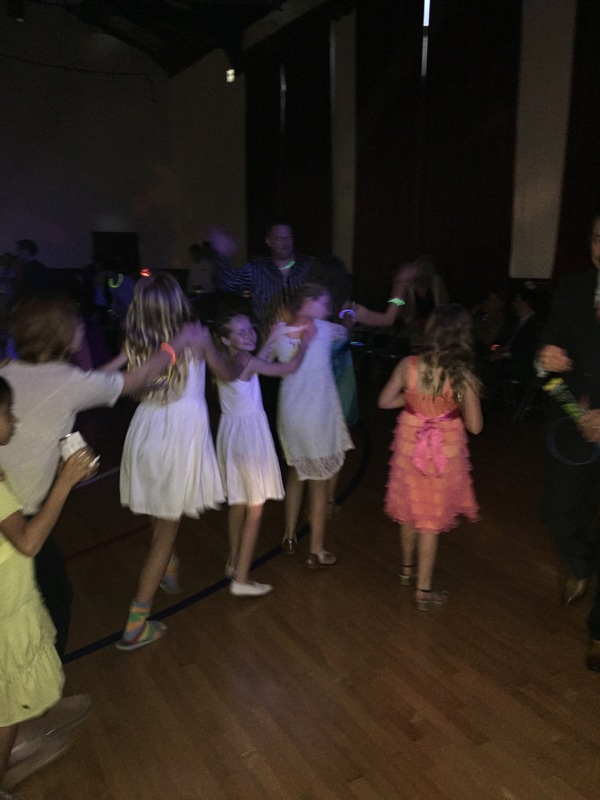 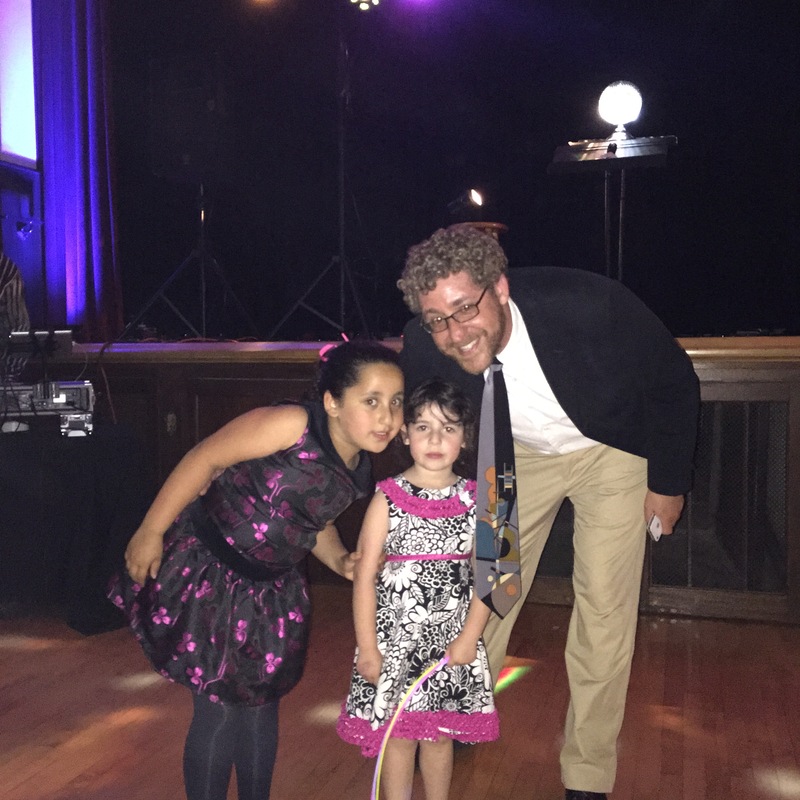 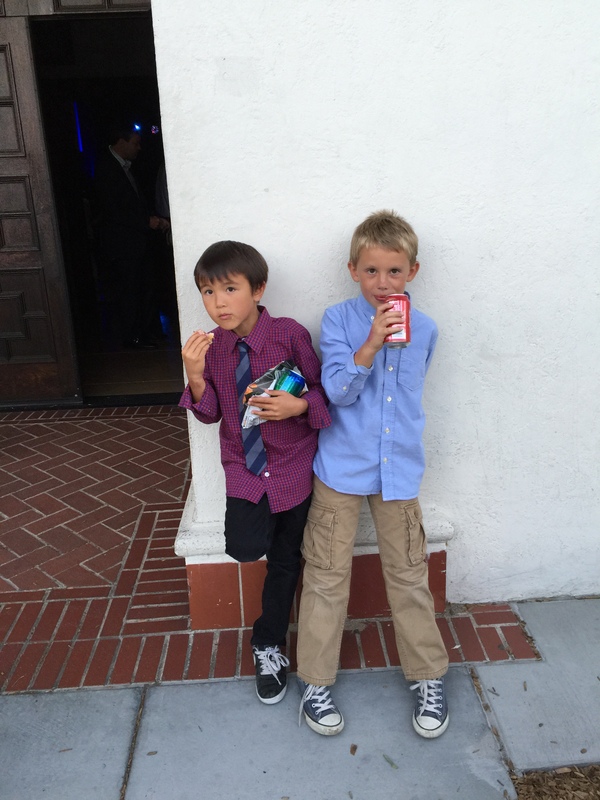 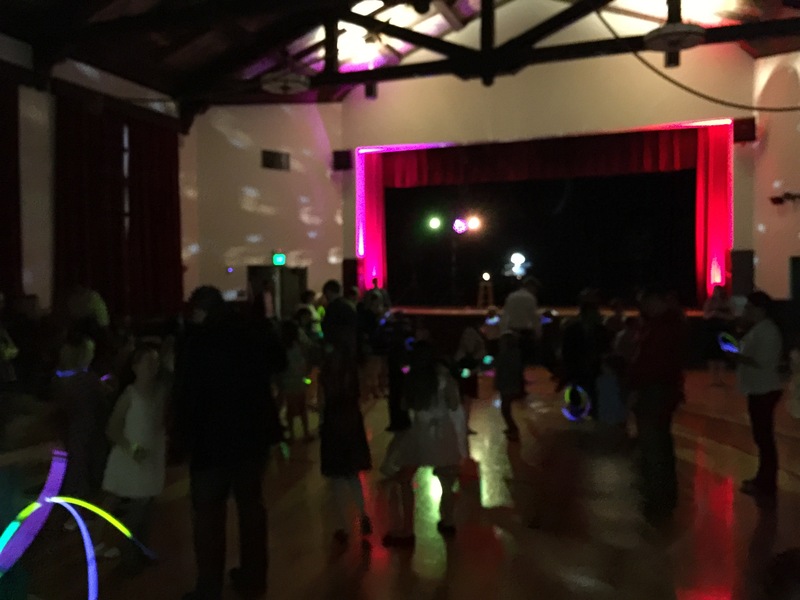 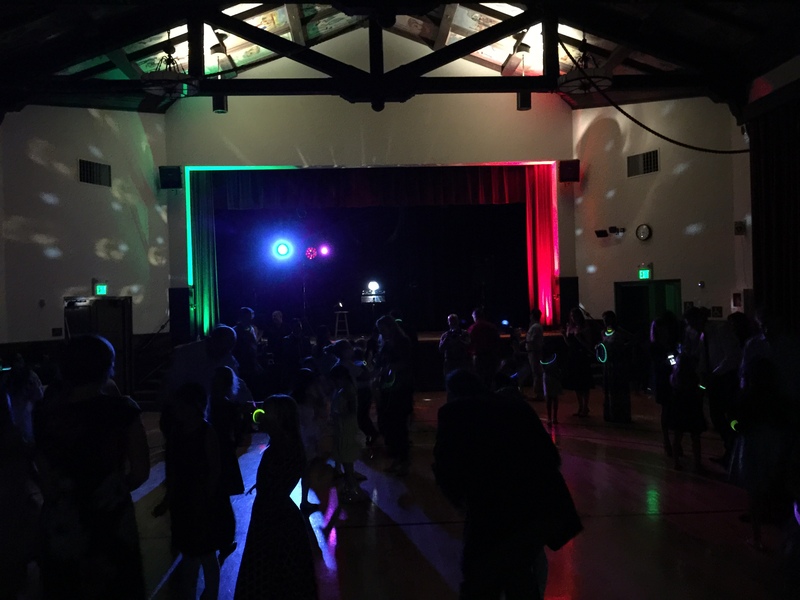 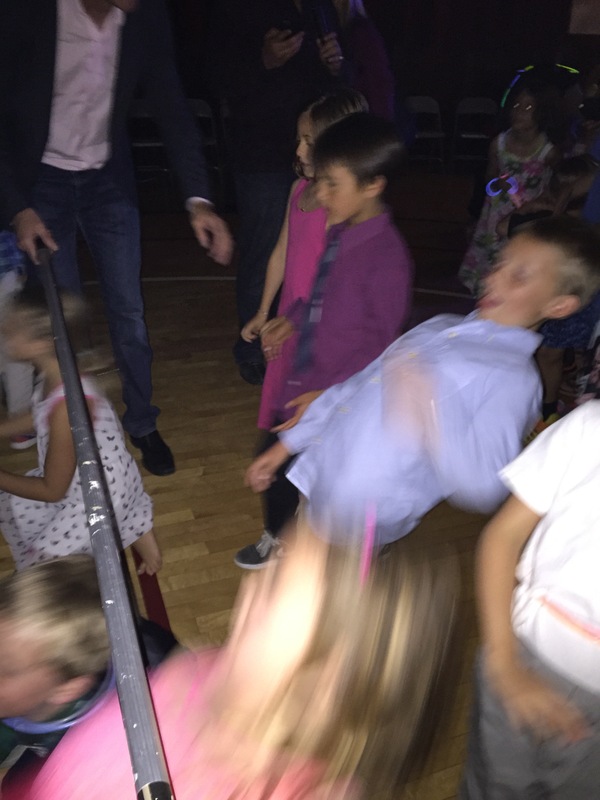 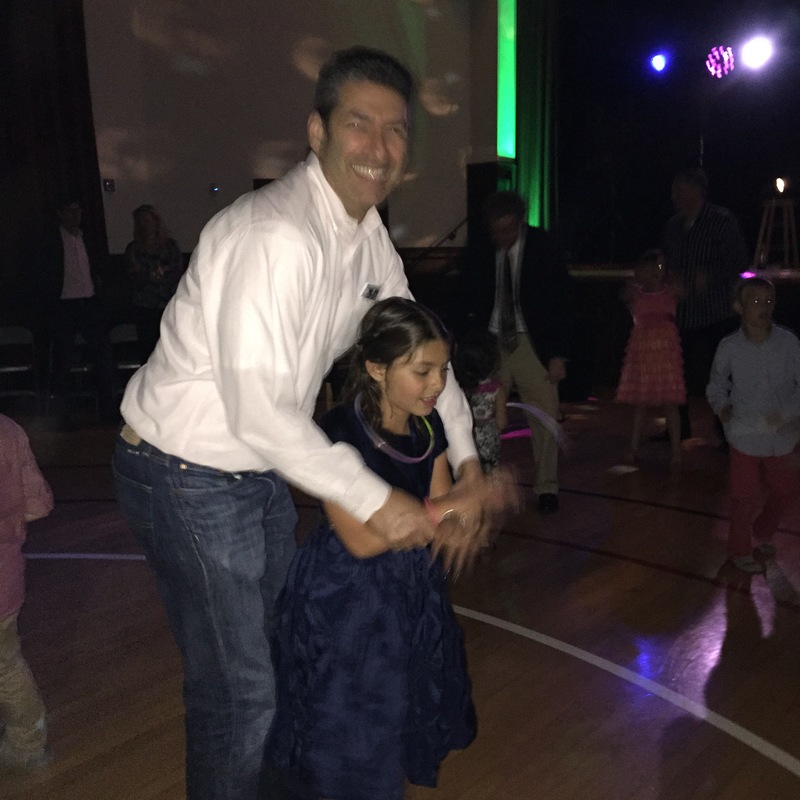 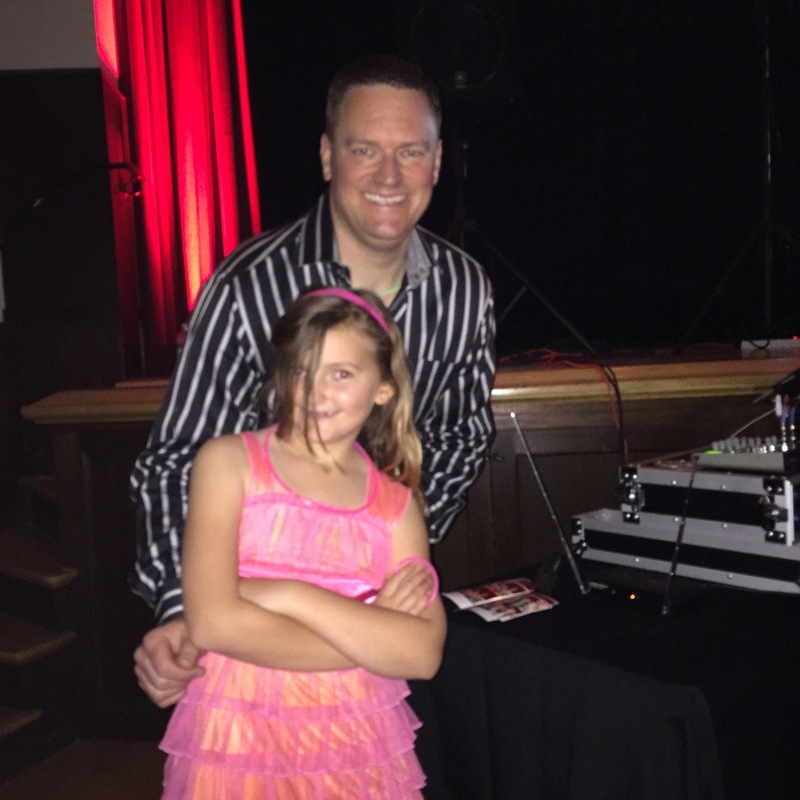 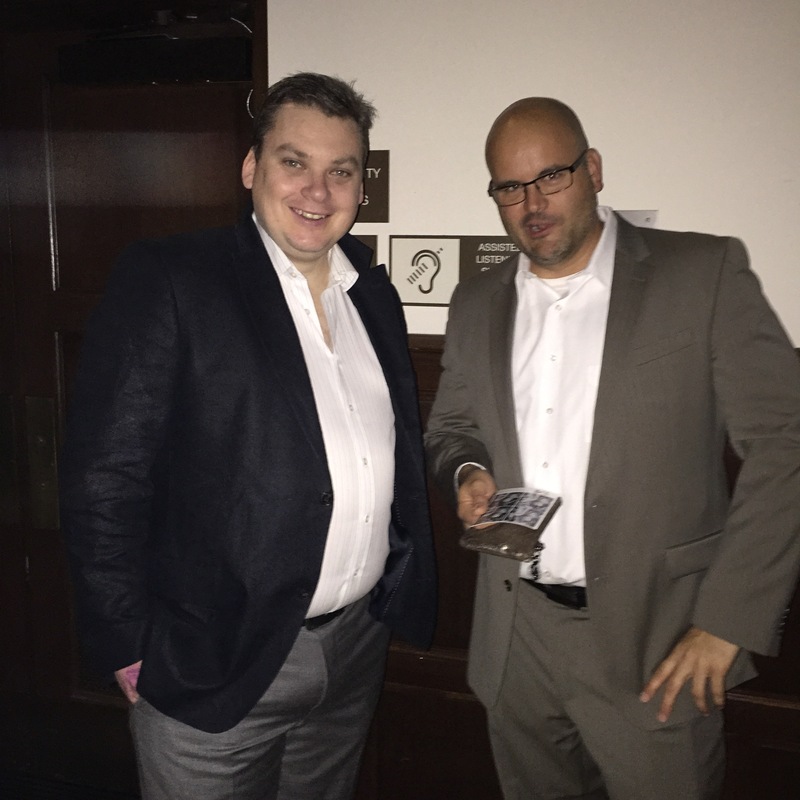 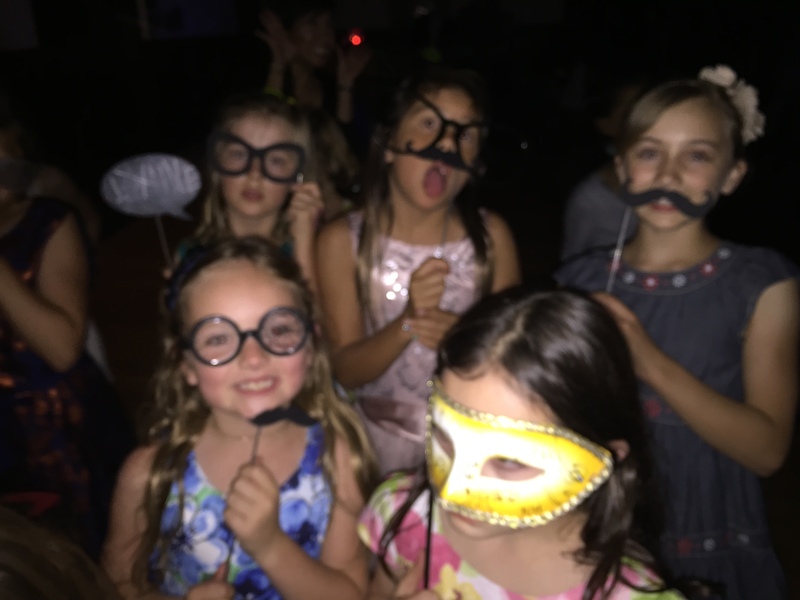 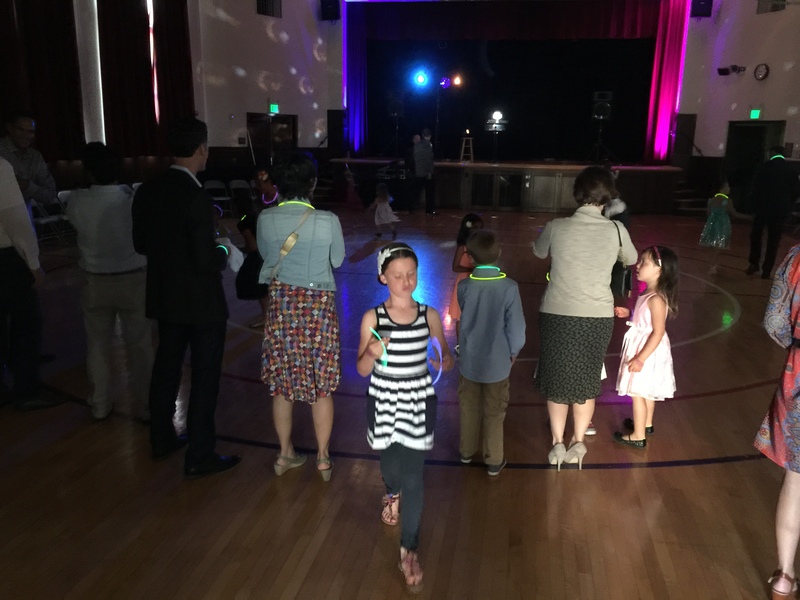 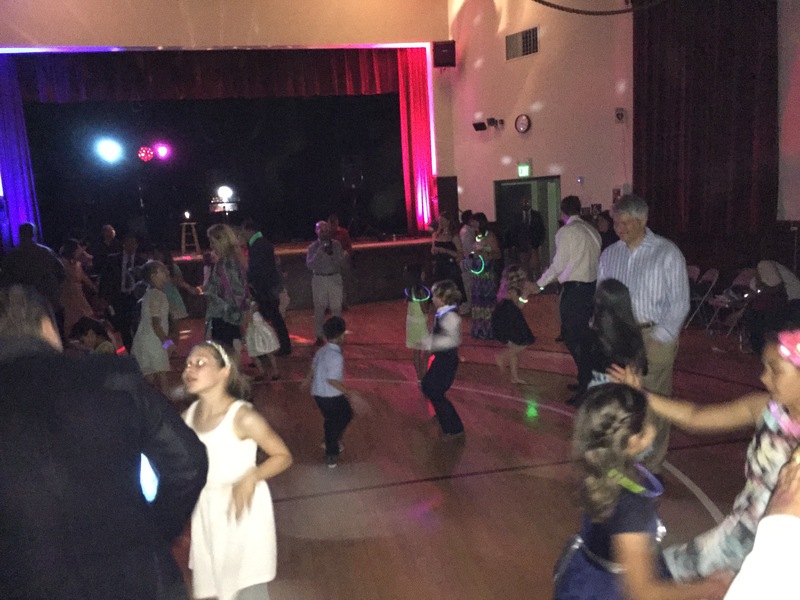 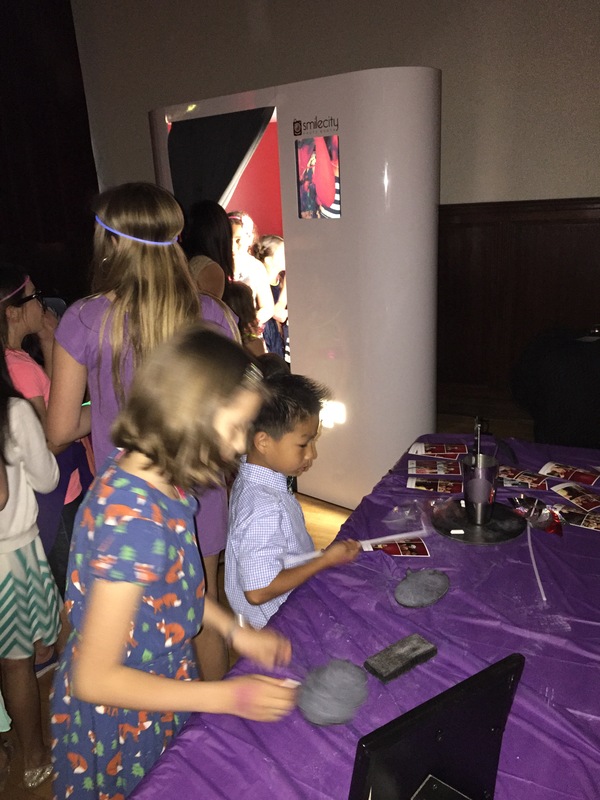 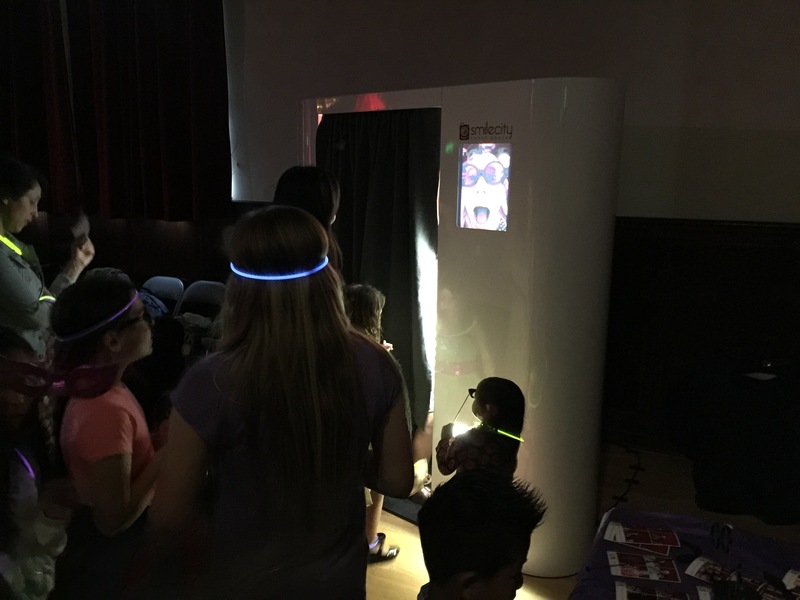 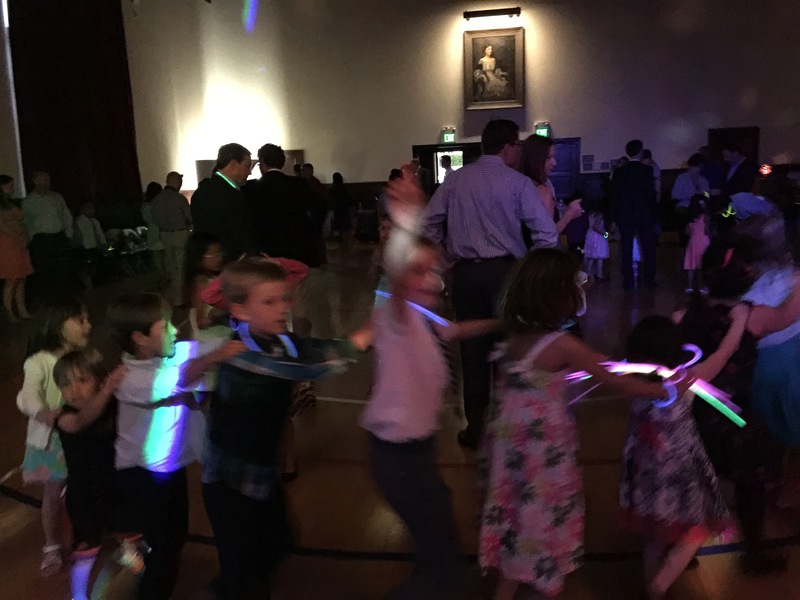 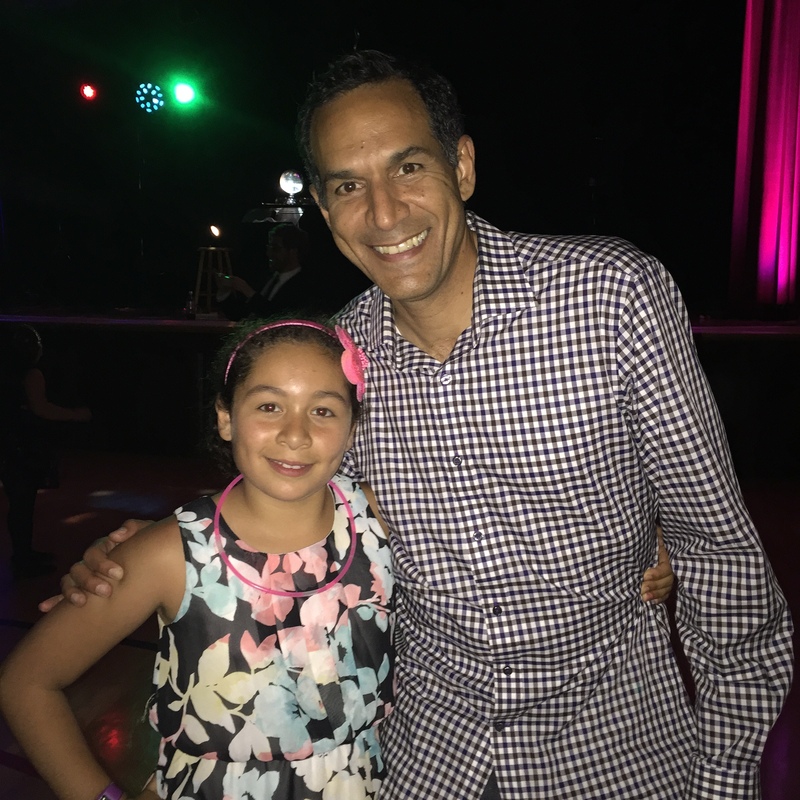 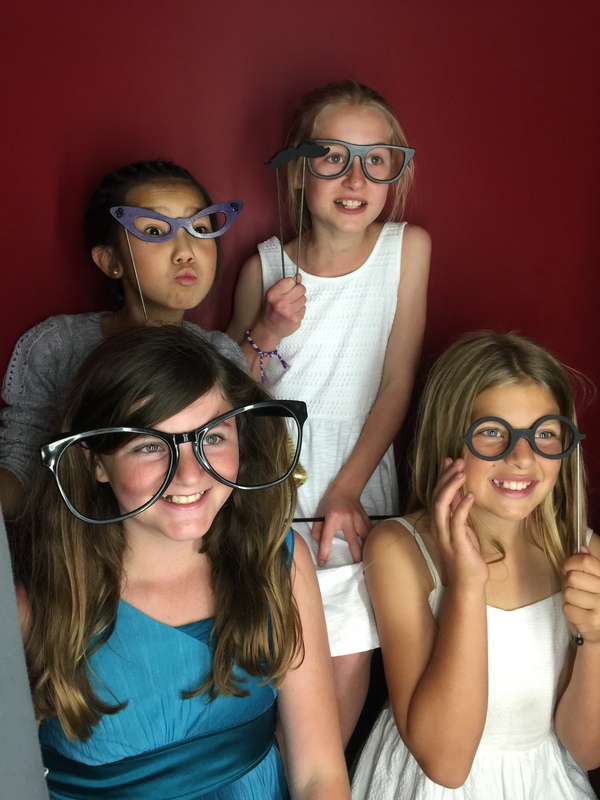 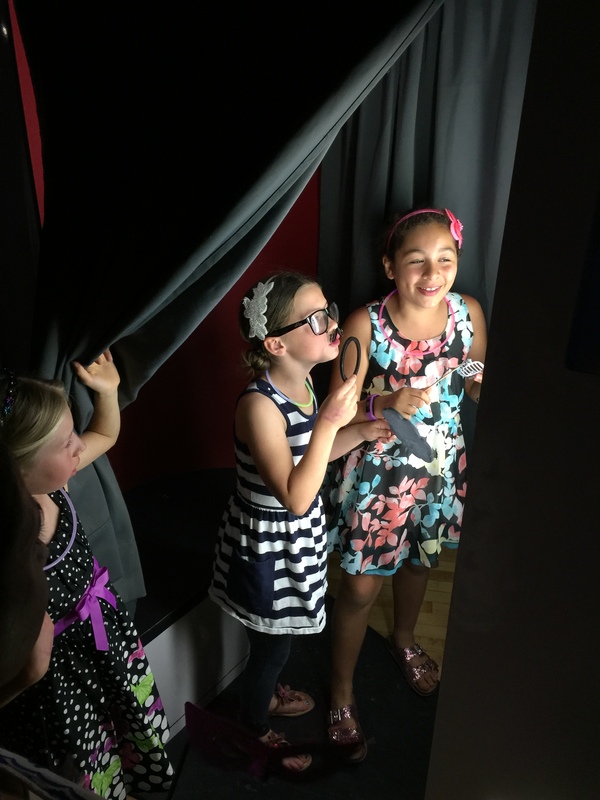 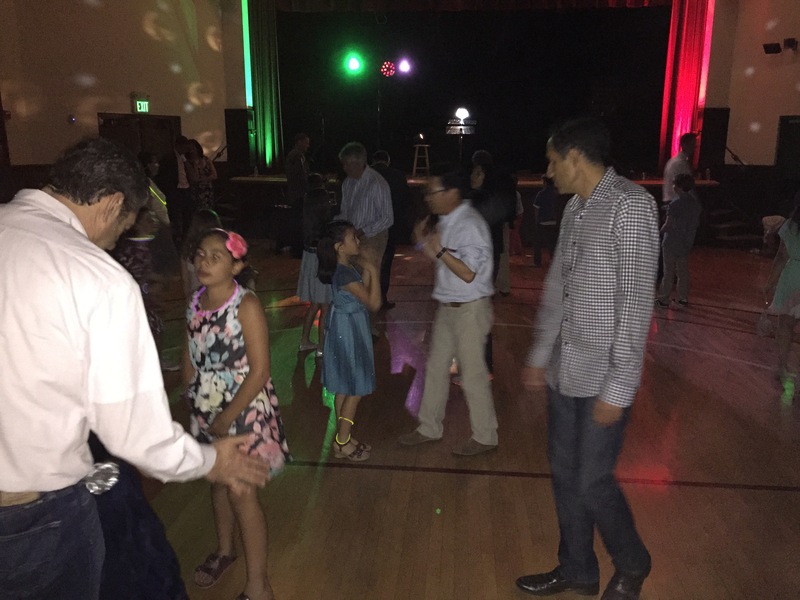 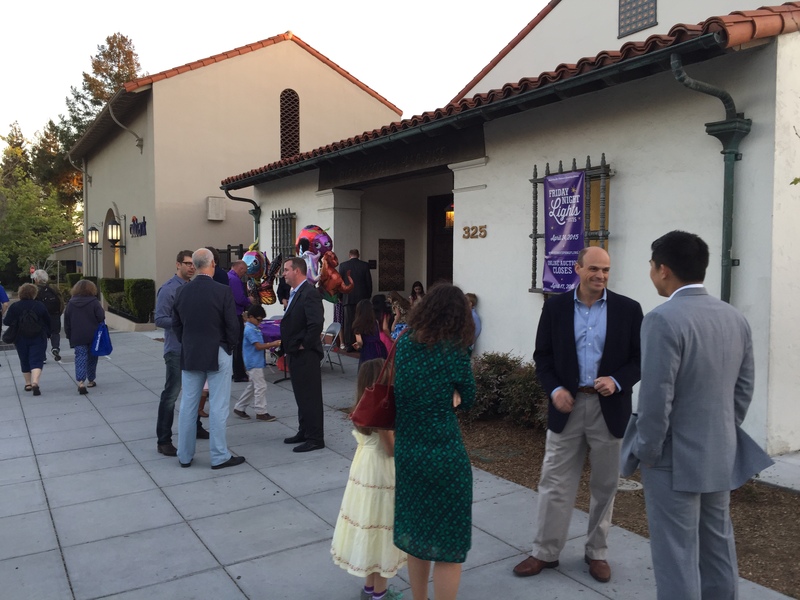 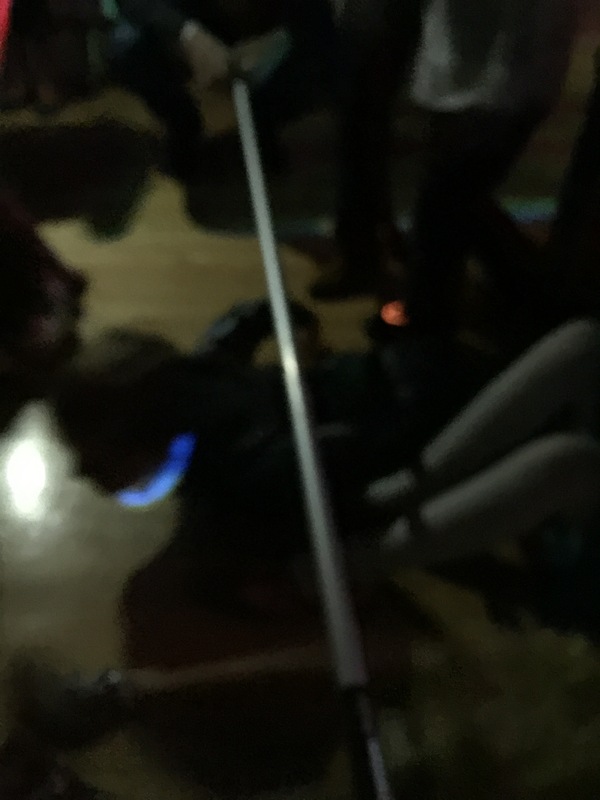 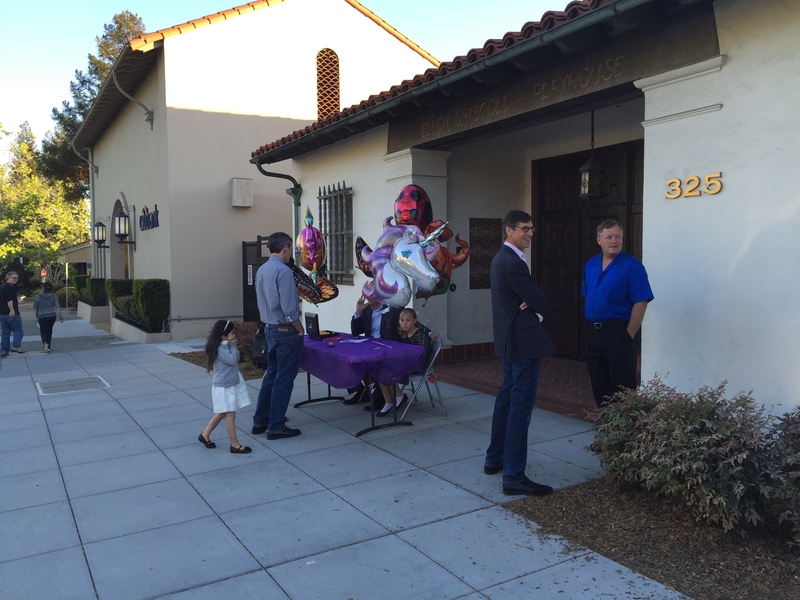 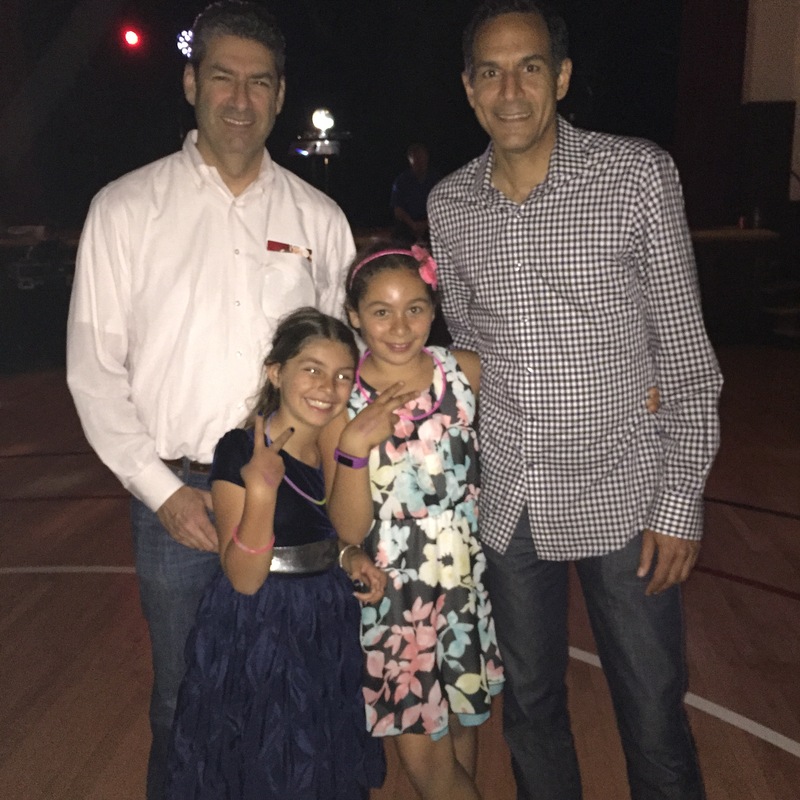 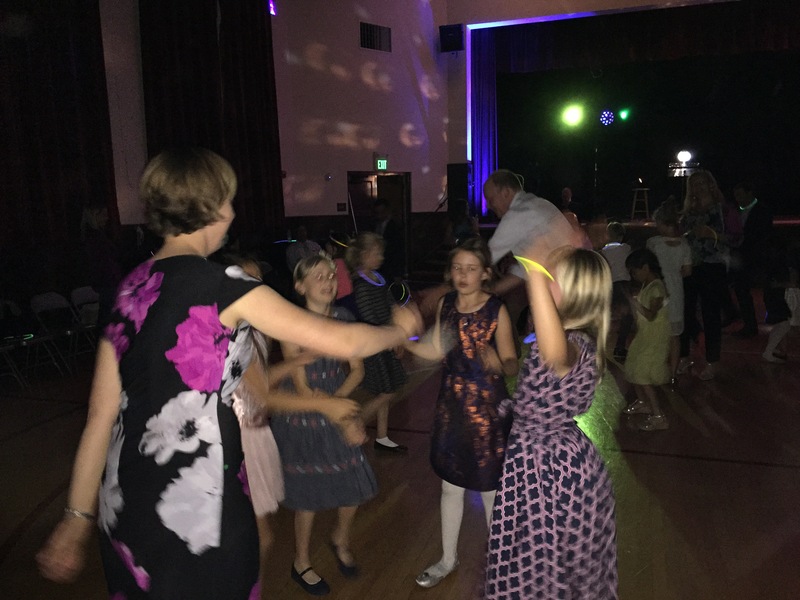 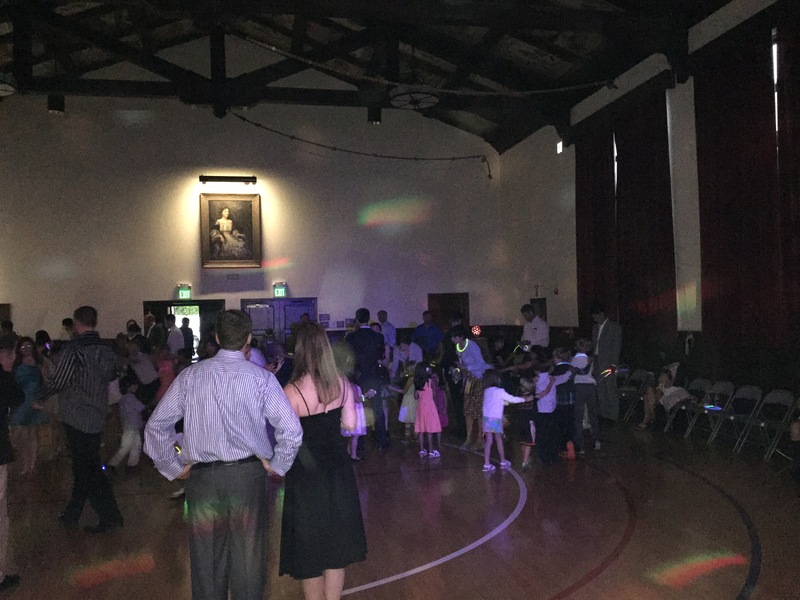 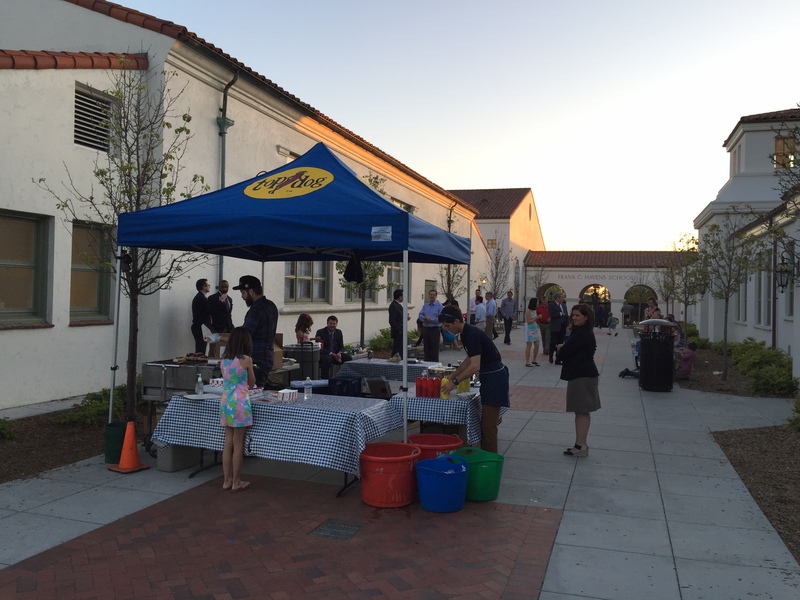 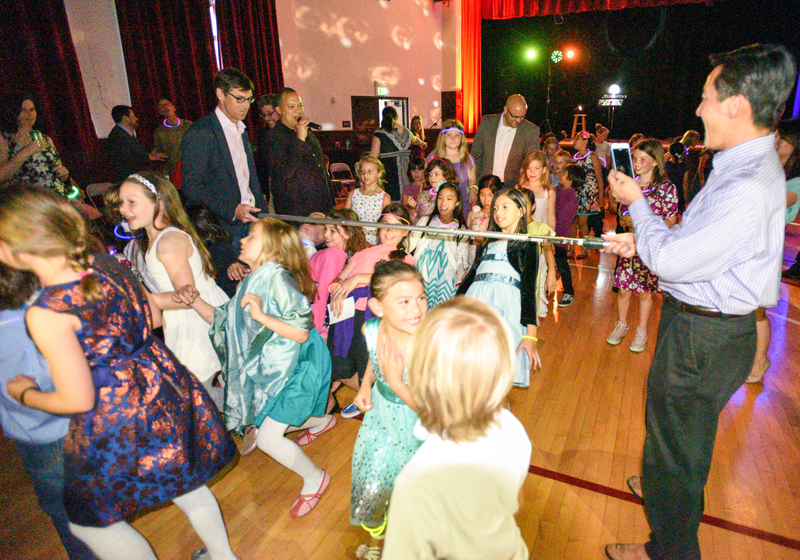 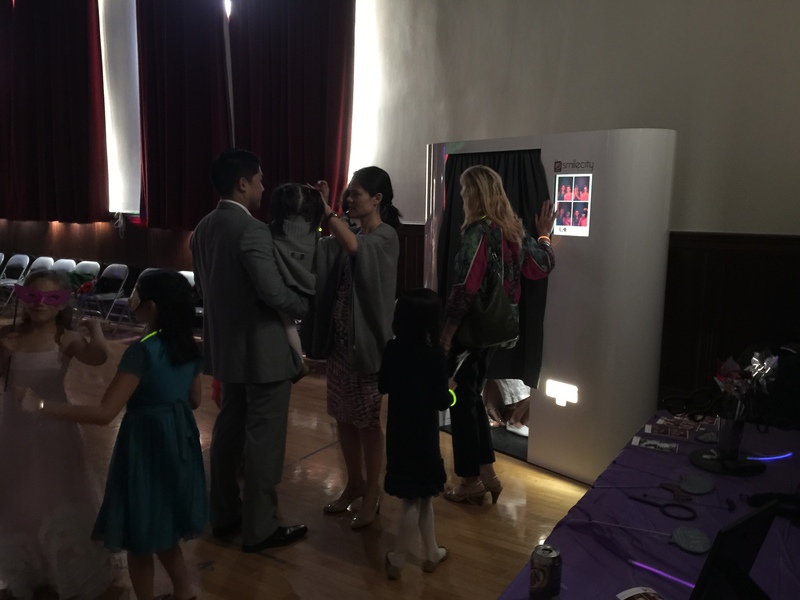 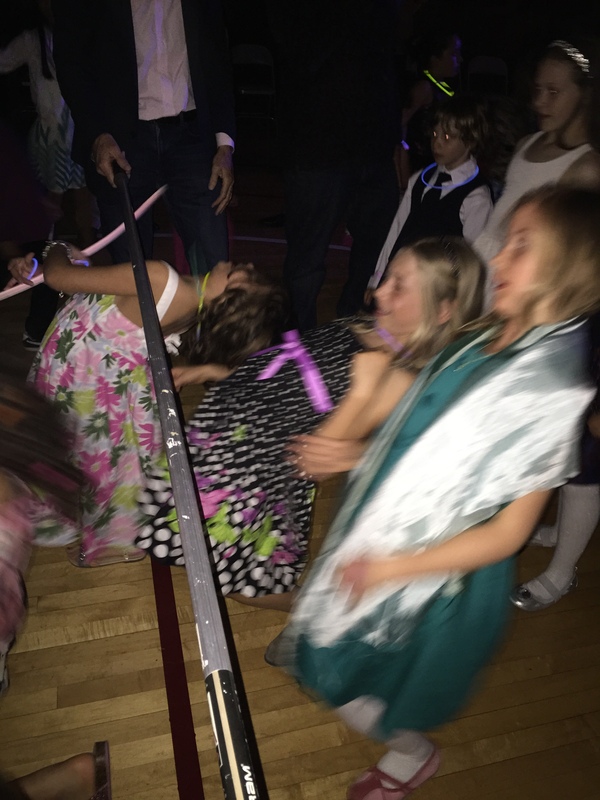 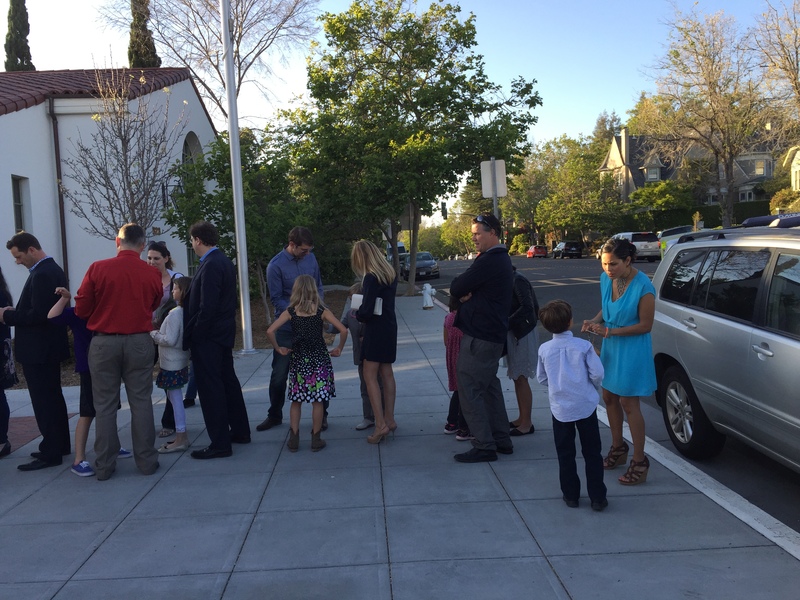 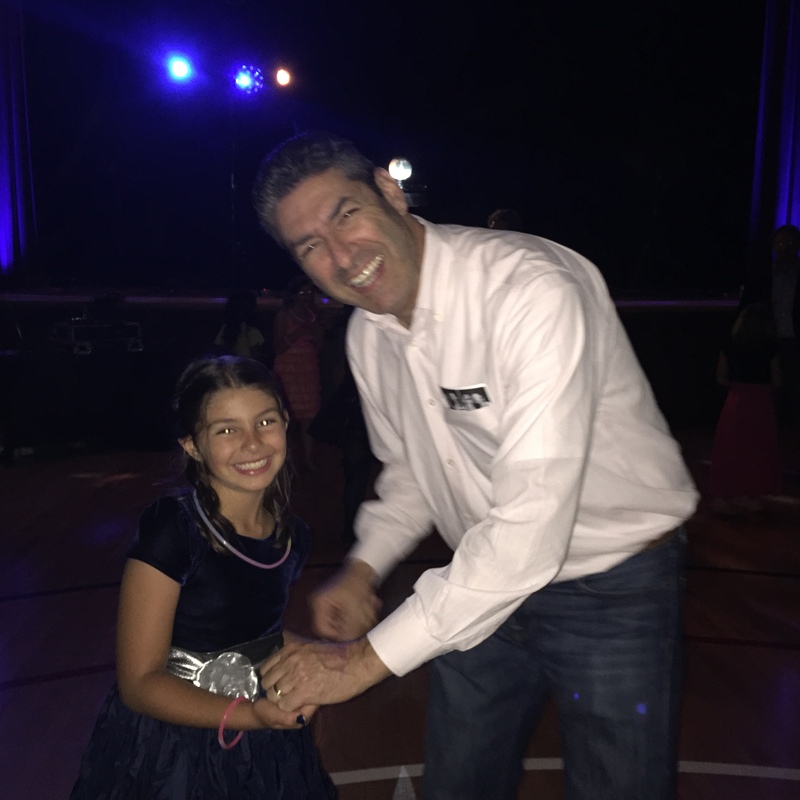 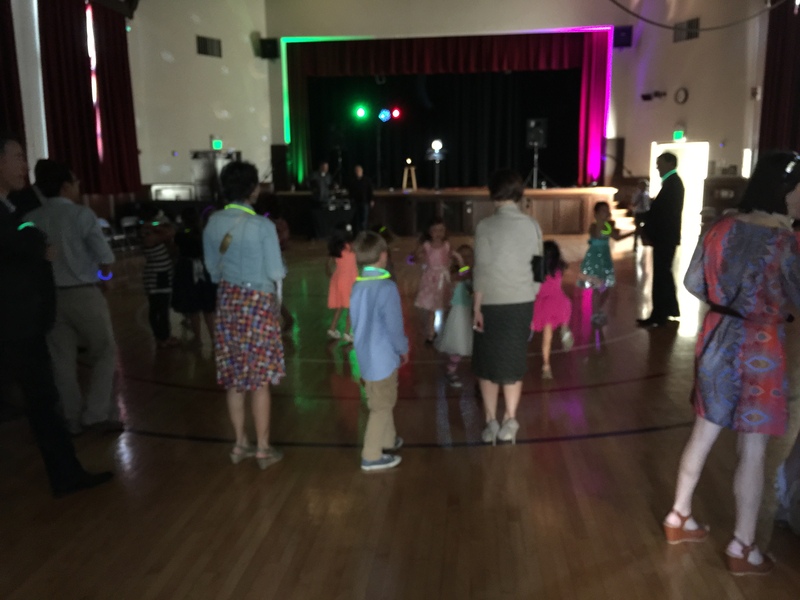 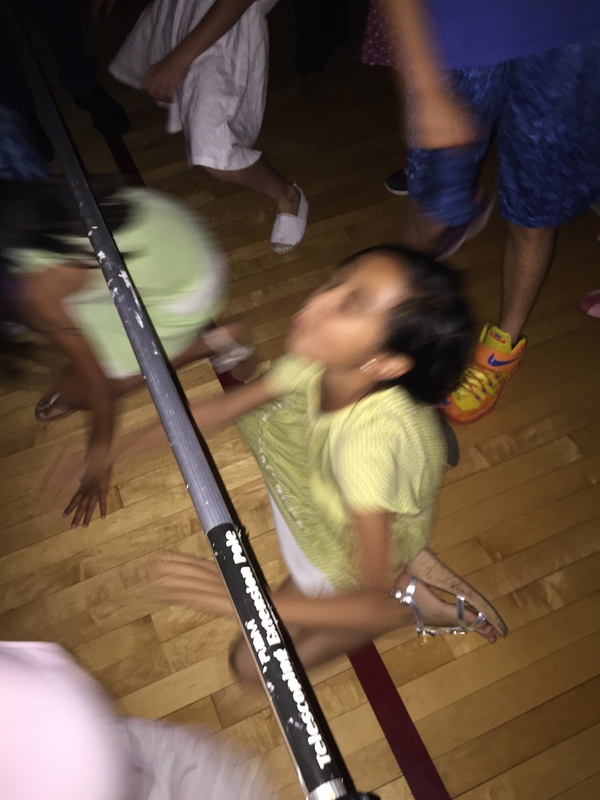 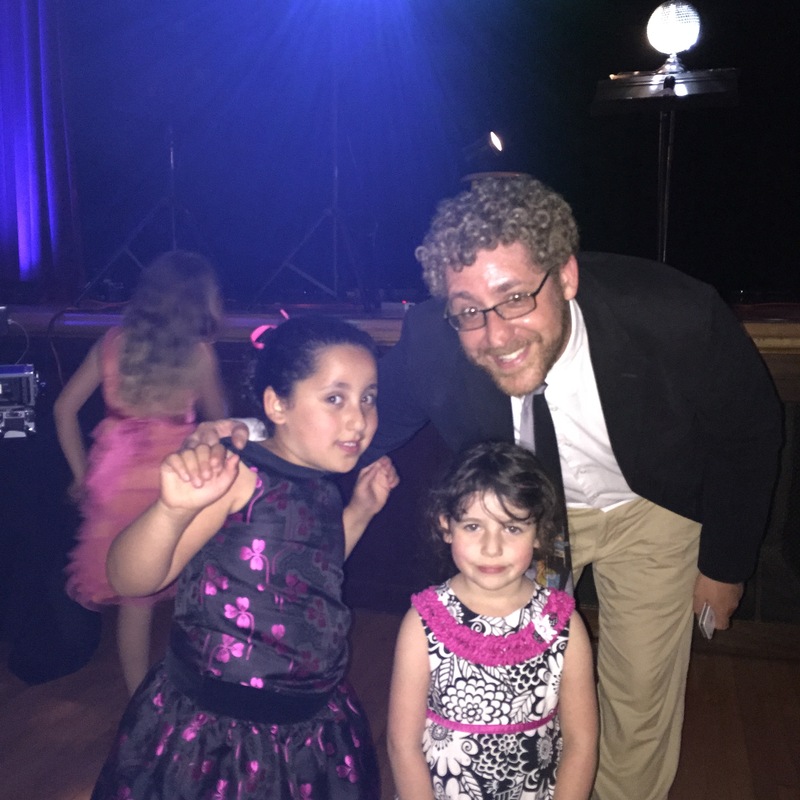 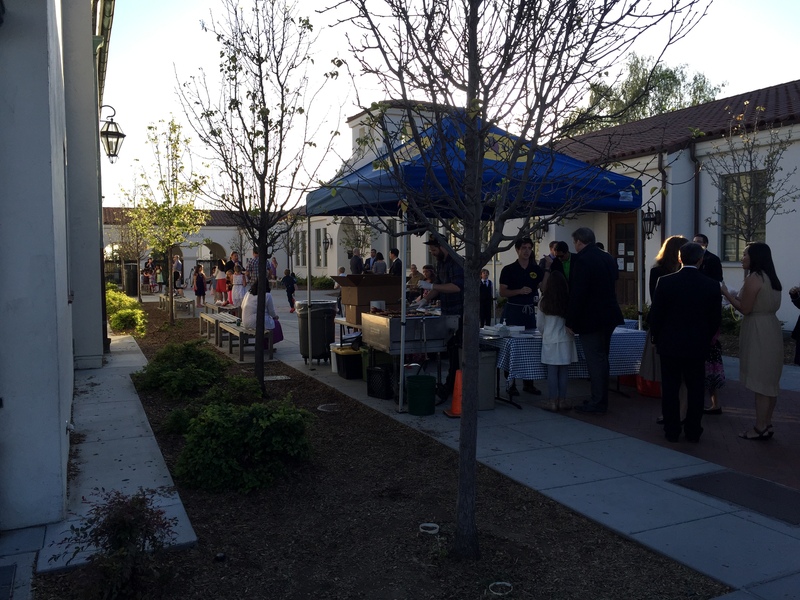 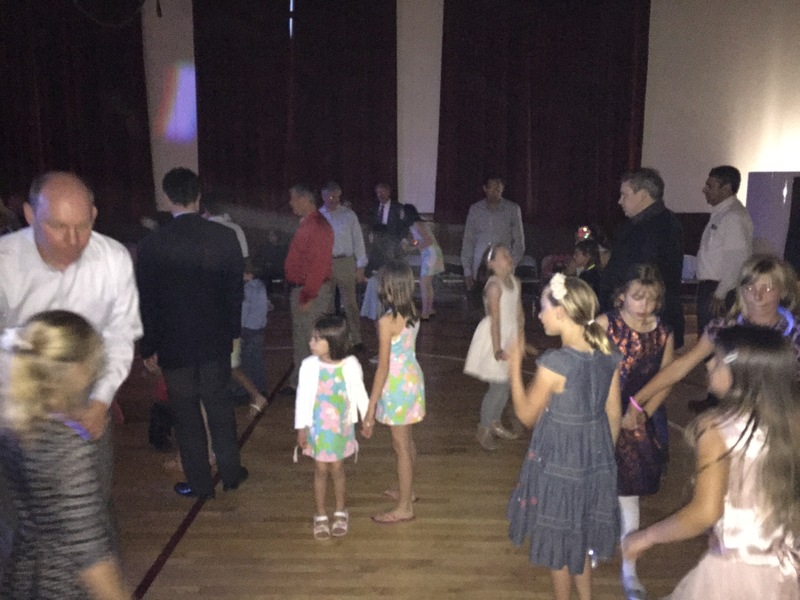 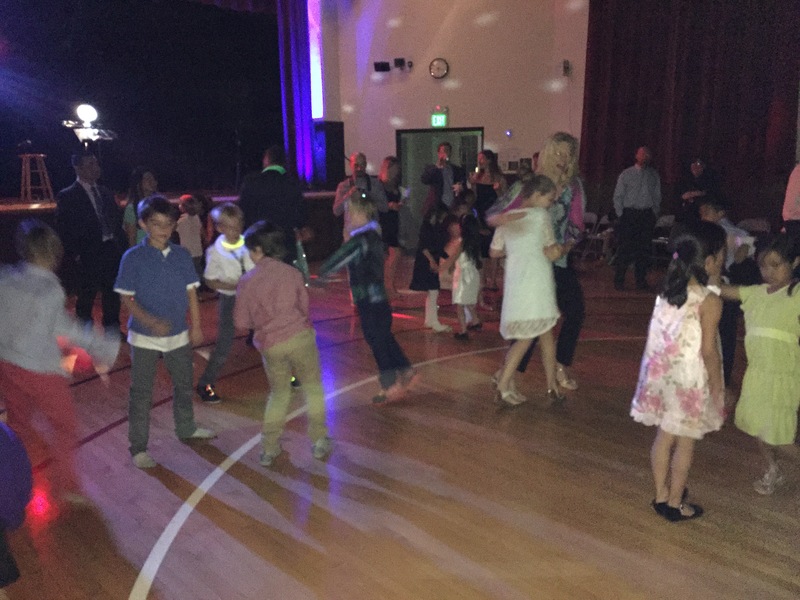 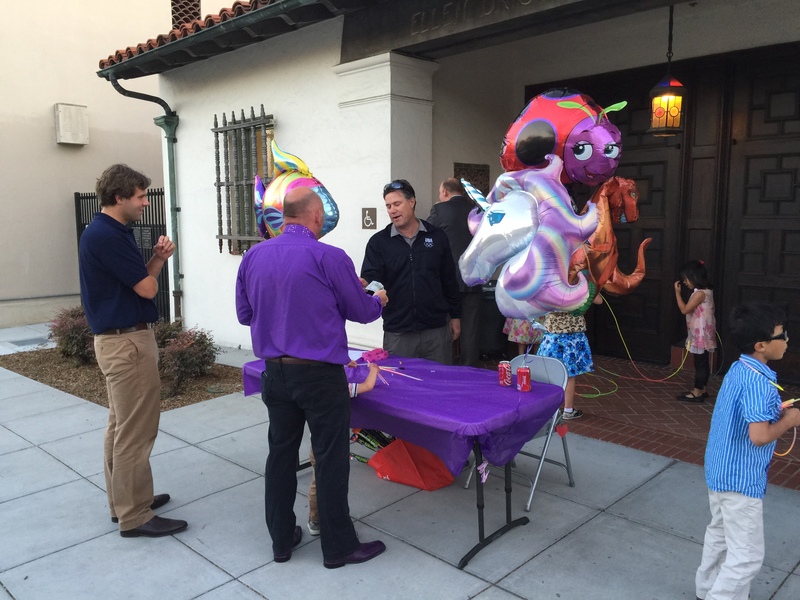 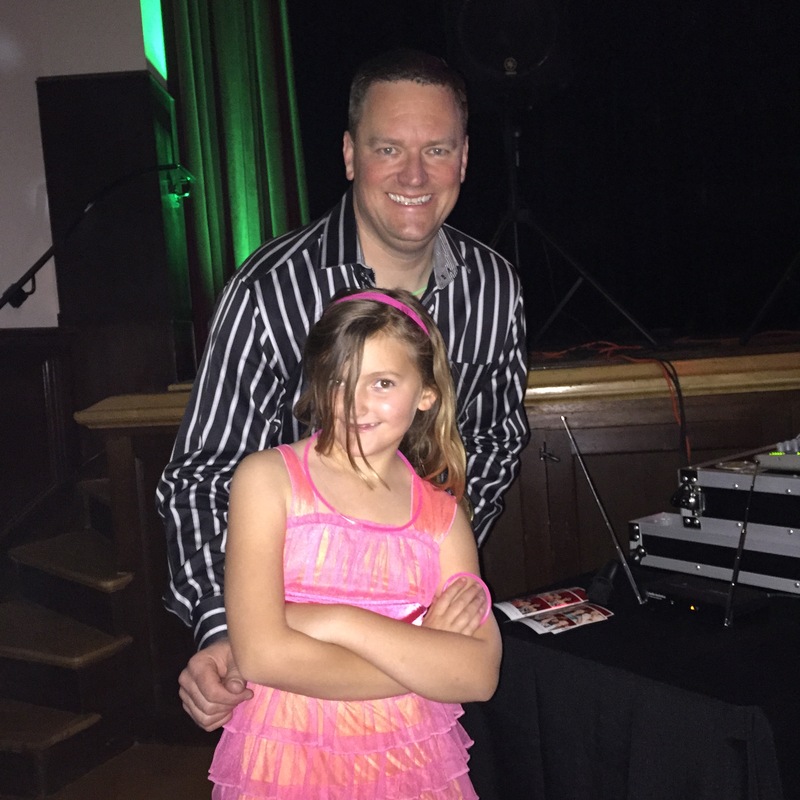 Special THANKS to Havens dads Jeff Hiller for DJ-ing, Jason Grammer for MCing, Josh Posamentier for photos… and all the awesome Havens dads and moms for making it a memorable night!